Structus is an award winning high quality structural engineering consultancy with proven design and management skills that provides excellent service with reliable delivery. We are a group of enthusiastic, hands-on experts, passionate about excellence and delivering what we promise. Clients are secure working with us because we provide attentive service from start to finish, and our innovative design solutions are supported by industry best technology and systems. 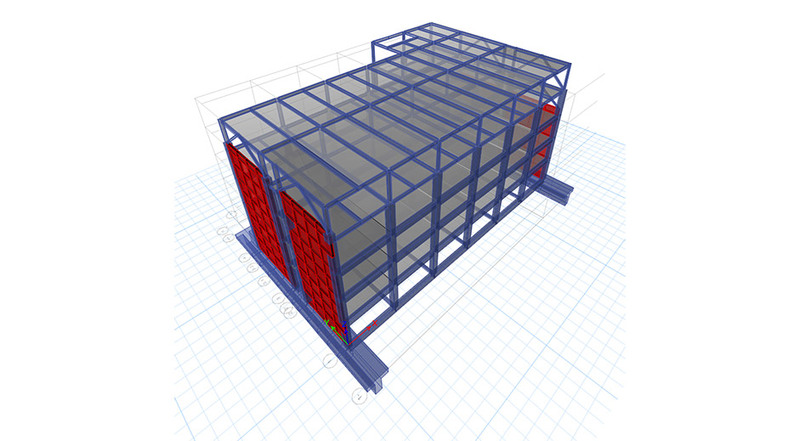 Structus enhance our Clients business by applying the best engineering practice at good value. The range of work we undertake is as diverse as our clients and ranges from Healthcare and Education, to Commercial and Residential industry sectors. 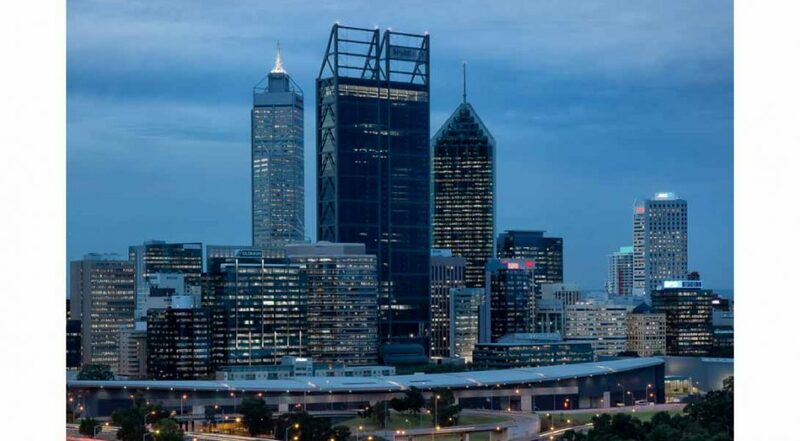 Structus provides quality structural and civil engineering expertise through vast experience gained in New Zealand and internationally on a variety of projects from seismic assessments to high rise buildings and whole new towns. There is a particular emphasis on the following areas of practice. Keep up to date with our latest news stories here. Click any of the links below to read our most recent stories or follow us on LinkedIn and receive LinkedIn notifications when new stories are added. 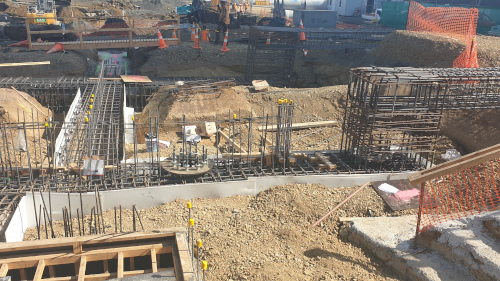 We are proud to see the Gasometer Carpark in Takapuna progressing through the construction phase. 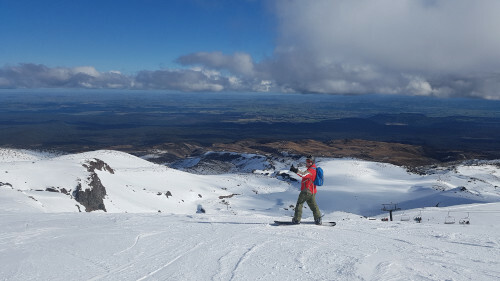 http://www.structus.co.nz/wp-content/uploads/2018/09/skiing.jpg 281 500 Caitlin Cartwright http://www.structus.co.nz/wp-content/uploads/2017/10/Structus-Consulting-logo-positive-220px.jpg Caitlin Cartwright2018-09-07 01:48:332018-09-07 02:28:38Structus in the Snow! We are excited to announce that Structus has moved into a flash new office in Victoria Park Market. 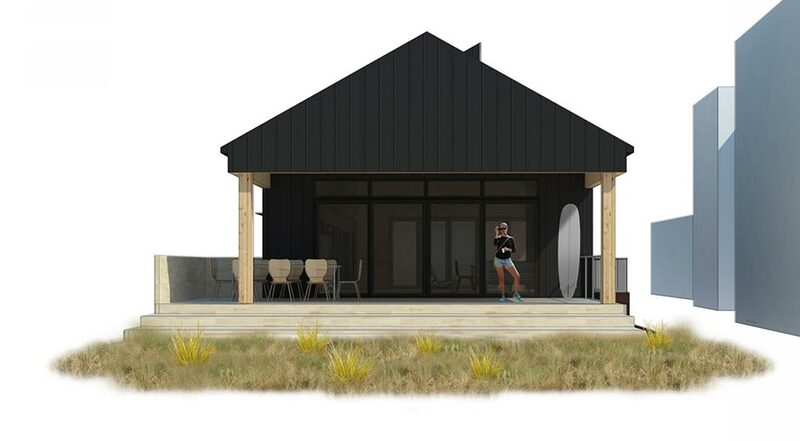 While we will miss the Kauri Timber Building, our new office is full of character and in a fantastic location. 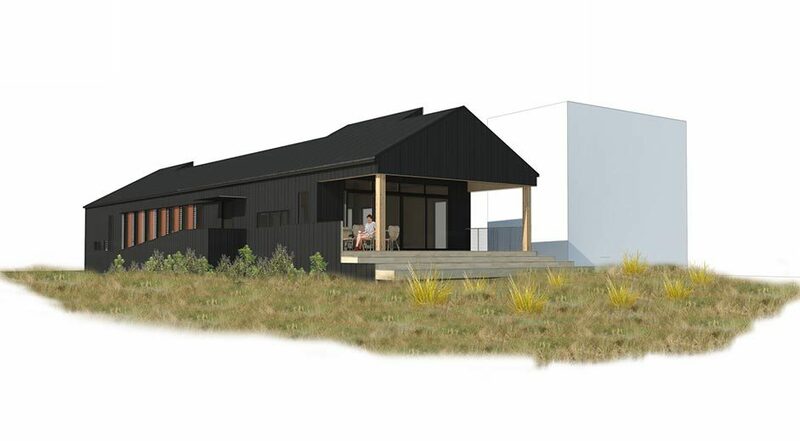 http://www.structus.co.nz/wp-content/uploads/2018/07/structus_office-74-coverl.jpg 519 941 Janez Mikec http://www.structus.co.nz/wp-content/uploads/2017/10/Structus-Consulting-logo-positive-220px.jpg Janez Mikec2018-07-24 05:56:432018-07-24 05:56:43Structus Has Moved! What a winter day out on the water! 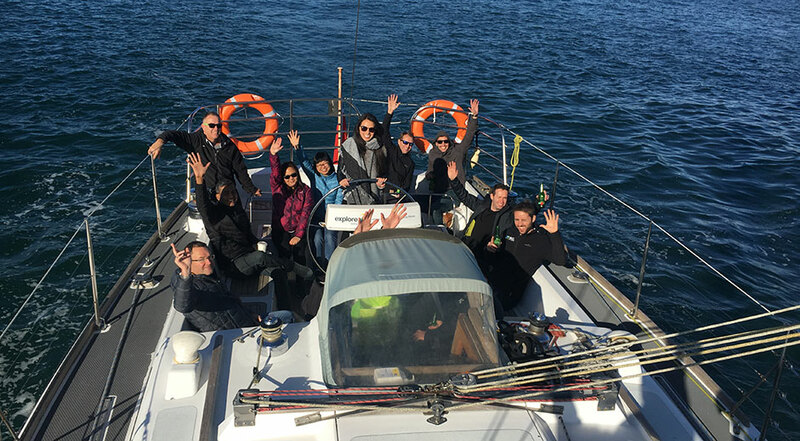 Last week Structus team celebrated “Structus day” and office move with a sailing cruise around the Hauraki Gulf. 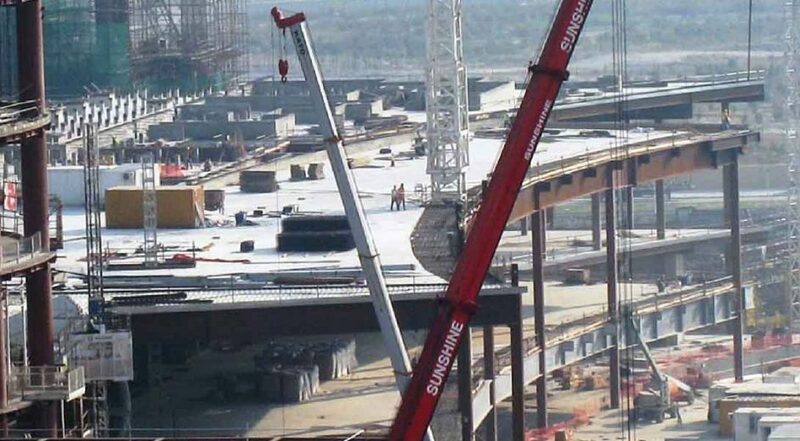 The team at Structus has successfully delivered engineering services on many projects across the construction industry and geographies, from small to very large and complex. This diversity affords our team the benefit of experiencing many different practices, which can bring considerable value to your project and business. 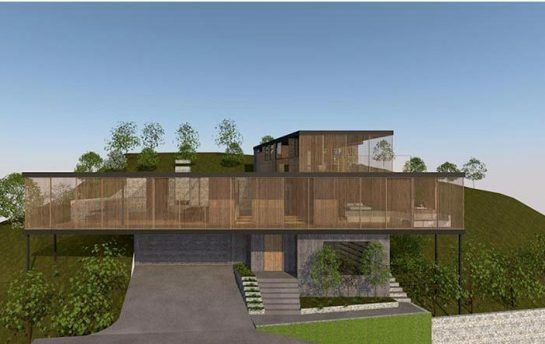 The following is a small selection of projects delivered by the Structus team, which demonstrates the capability and track record of our practice. 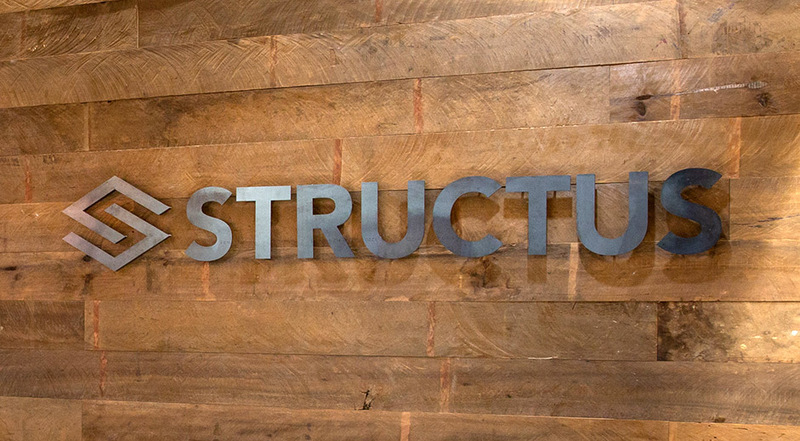 The following is a collection of the positive experiences that our clients have enjoyed while working with Structus. Darren has provided a reliable service to RDT Pacific over a number of years. 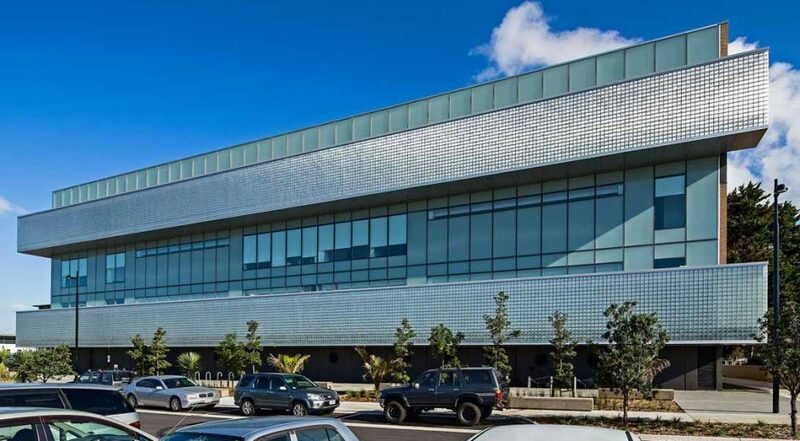 He has successfully delivered engineering services on numerous challenging projects for RDT Pacific and our clients, including the Manukau Precinct Project for the Ministry of Justice, Unitec Tranche 1 and multipleprojects for Northland District Health Board. 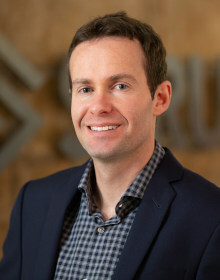 Darren’s innovative approach, coupled with his technical expertise and experience, provides an exceptional level of consulting service to our clients. 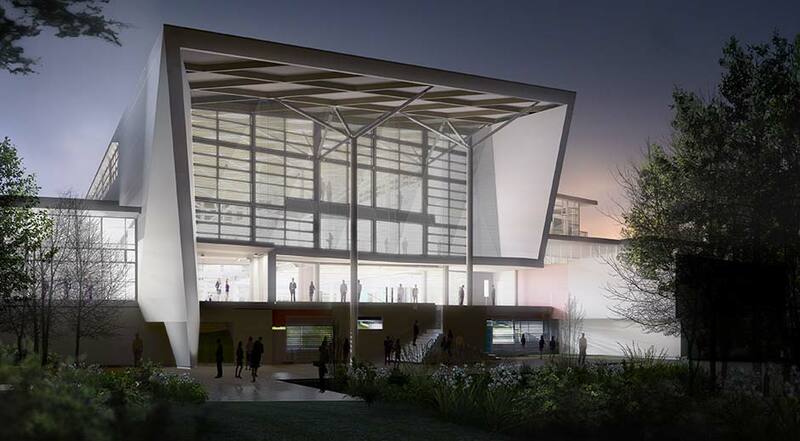 Manukau Precinct Project was a complex Ministry of Justice project. Darren led all the major engineering disciplines from concept stage through construction, with a consistent and responsive service from both himself and his engineering team. Darren was easy to do business with, as he understood the requirements of the Ministry and other stakeholders. The deliverables from Darren and his team for this project were of the highest quality. 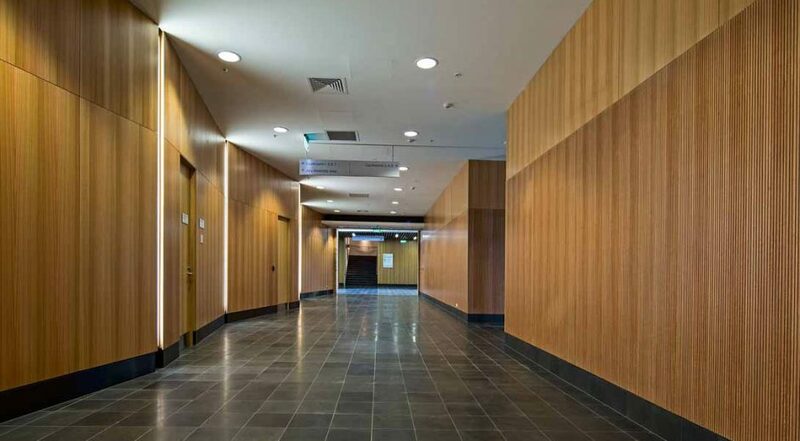 This attention to detail, coupled with Darren’s technical expertise, innovation and problem solving skills, ensured the Ministry was very satisfied with the engineering services on this project. 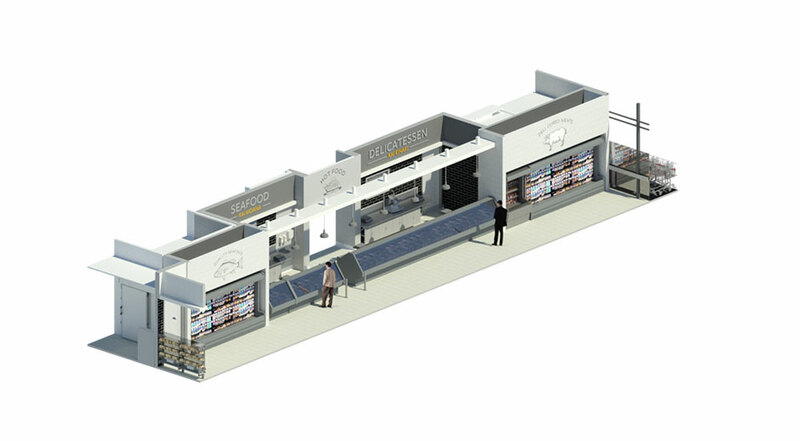 Structus provide structural engineering services to Countdown for numerous retail store projects nationwide. Structus consistently provide a responsive and reliable service for Countdown and the many other stakeholders involved. 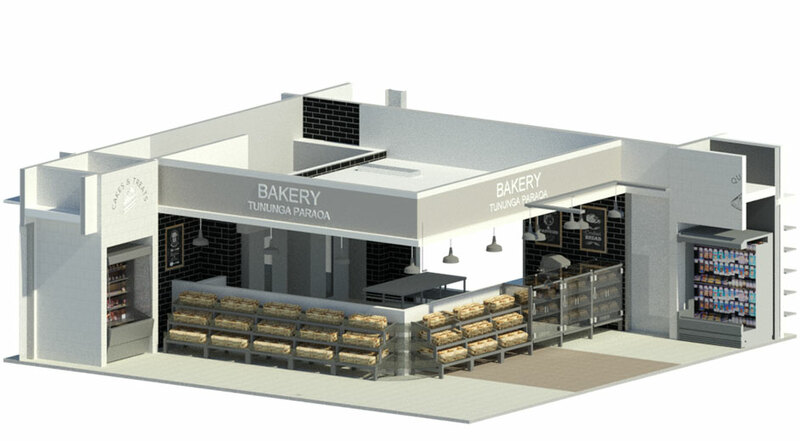 The design and documentation from Structus is of the highest quality, minimising construction variations and costs for these intricate retail projects. Communication from Structus is clear and pragmatic, and together with their commitment to provide sensible solutions, they enable a successful outcome for our developments. 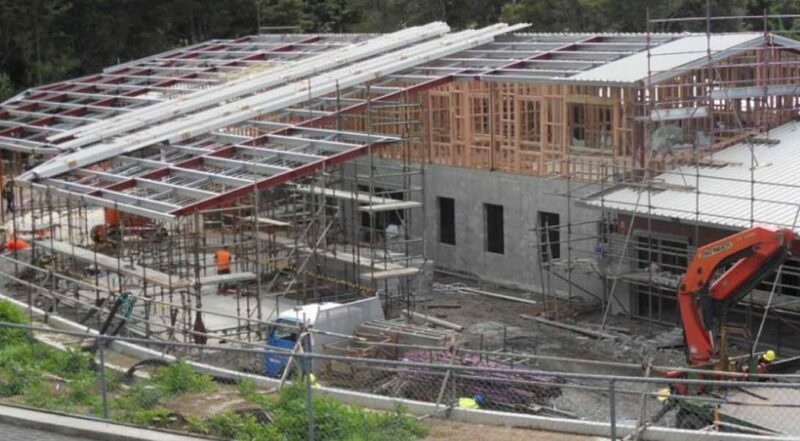 Structus provided structural and civil engineering services on the Unitec Tranche 1 – Hub and CET (Construction Engineering and Trades) projects. 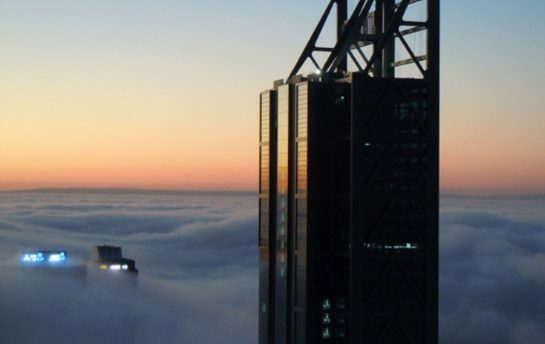 Structus provided innovative and advanced structural and civil engineering solutions to achieve a positive result. 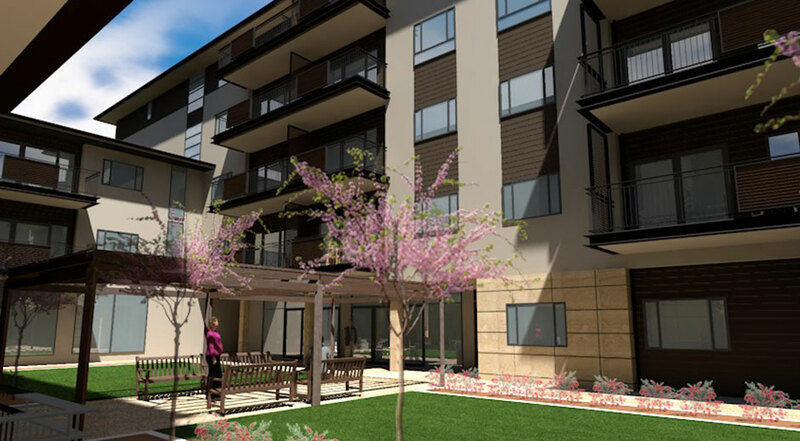 These complex projects raised engineering challenges throughout the design and construction stages, that Structus overcame to achieve a successful outcome. Structus consistently provided a responsive and reliable service for the projects, client and many other stakeholders involved. 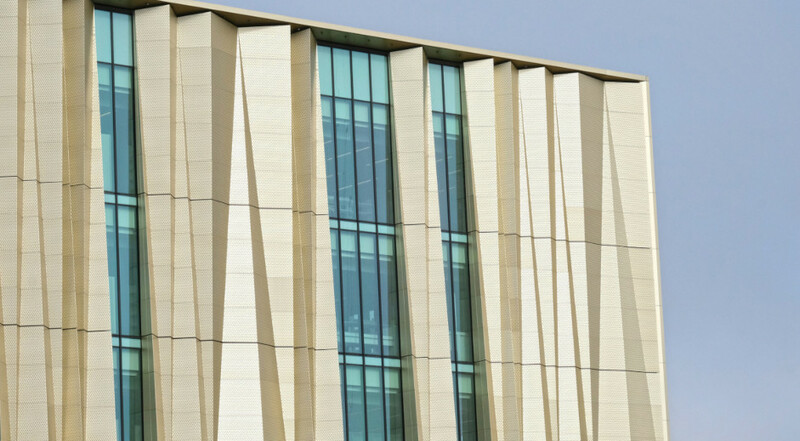 Structus’s high quality service, coupled with their diligence and thoroughness in everything they do, was key to successful completion of these stunning and elegant buildings. 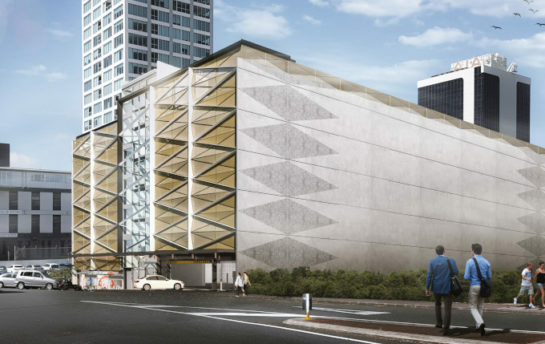 Structus are providing structural engineering for the construction of a new 5 level car park in Takapuna. 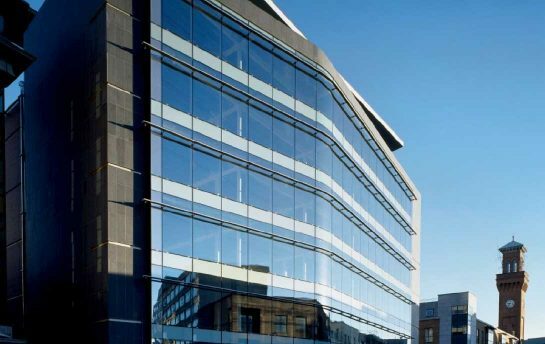 Structus provided high quality practical advice through the design process to facilitate a project that was more cost effective and buildable to construct. 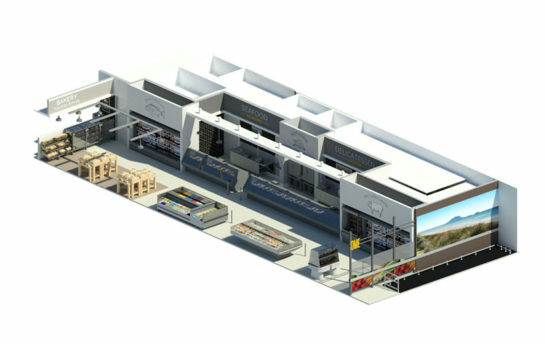 Structus provide a high level of attention to detail and a strong commitment to enabling this is a successful project. 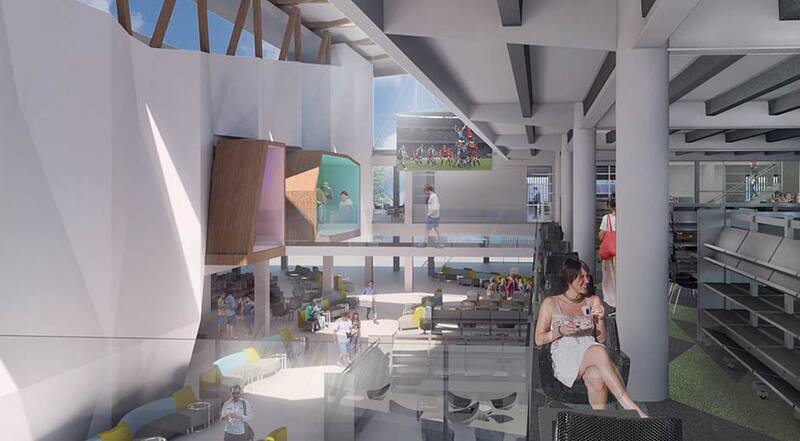 The Tranche 1 projects are the first Stage in many proposed stages on the Unitec campus redevelopment as part of the pedagogical transformation. 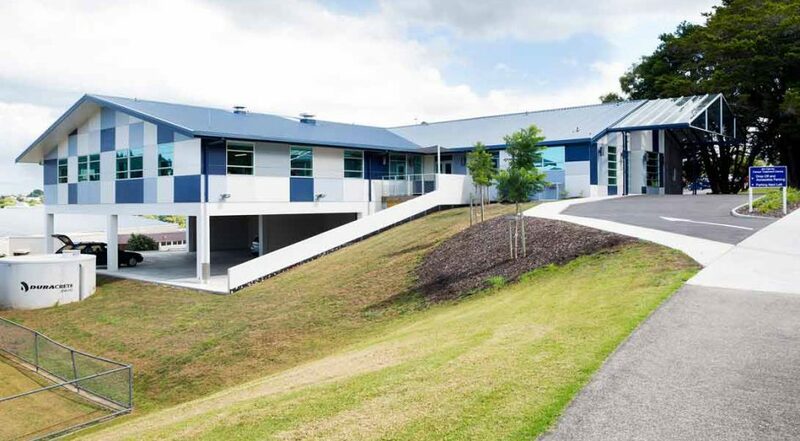 The $23m CET building is a large format single storey long span structure to house Trades education spaces, and includes large mezzanine structures and part basement. 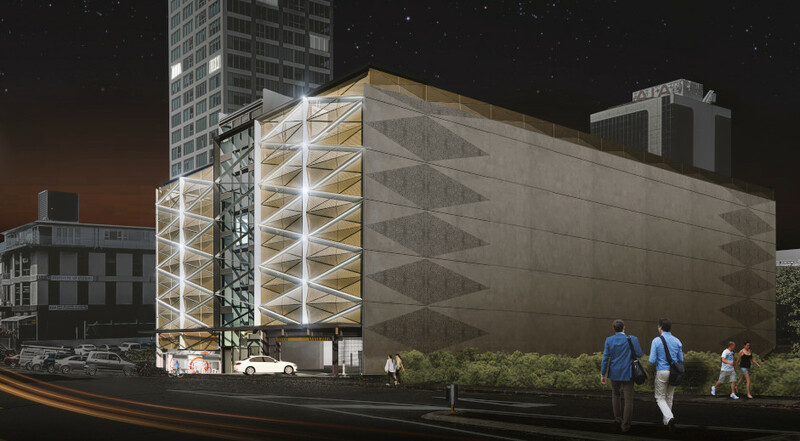 The CET building is futureproofed for a 4 storey Performing and Screen Arts (PaSA) building oversailing the Trades structure. 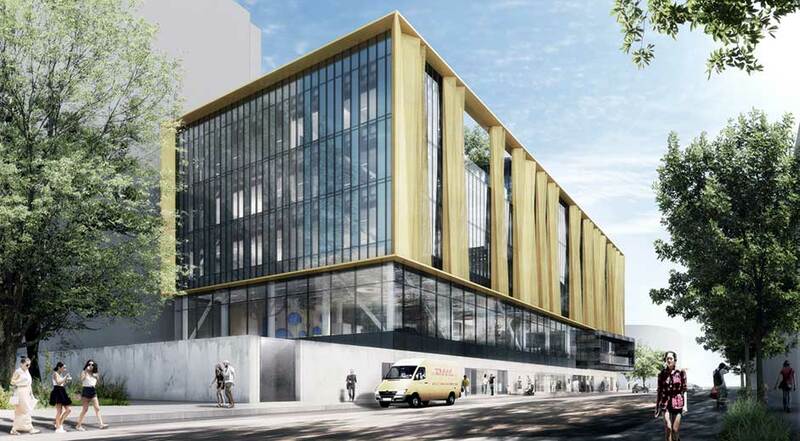 The $19m Hub project is a highly complex structural engineering and architectural challenge, incorporating a steel collar jointed 2 storey sway frame structure with tree columns supporting a glulaminated diagrid roof. 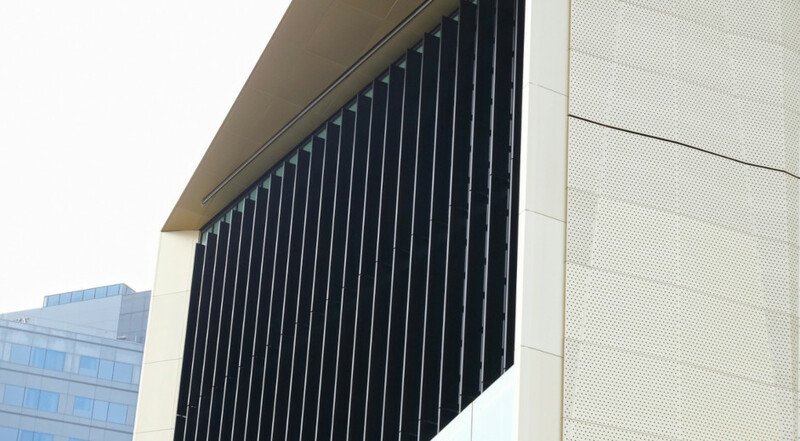 The structure also incorporates intricate 4 storey high, 2m thick wing walls. The entire structure oversails, and is seismically isolated from, the surrounding existing buildings. 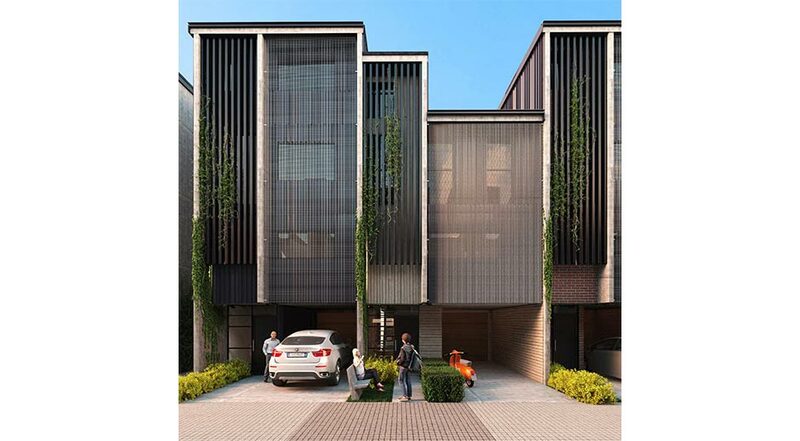 A new high quality residential development in Mt Eden, Auckland. 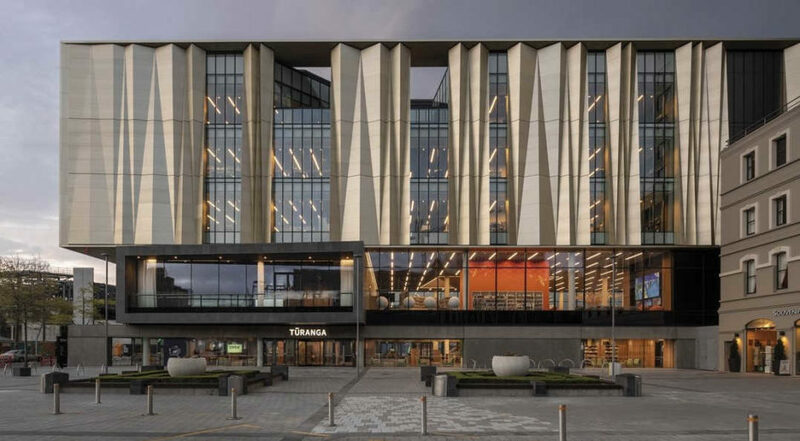 The development comprises two 5 storey residential blocks over a common podium level, which contains retail and carparking. The structure generally comprises precast double tee flooring on steel sway frames and steel concentrically braced frames (CBF’s), supported on concrete bored piles. Structural challenges include large retaining structures to the rear, and accommodating movement between the structural blocks, including for architectural stair flights in the central atrium. 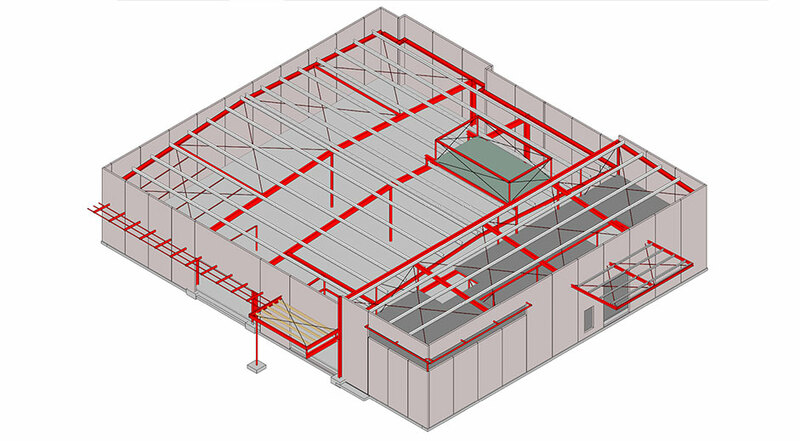 Structus services comprise full structural design, documentation and construction monitoring. 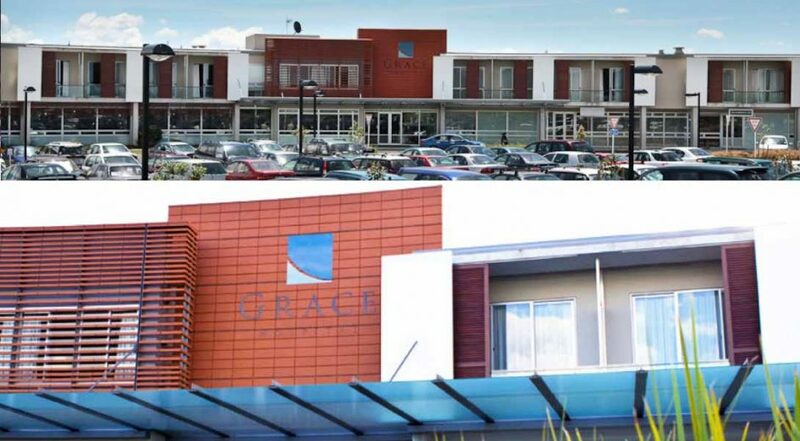 A new aged care facility in Browns Bay, Auckland. 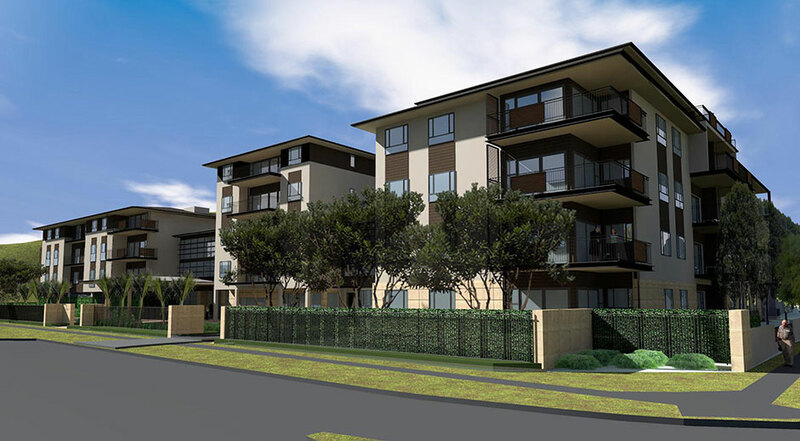 The development comprises two 5 storey apartment blocks, and a 4 storey day clinic block within an existing operational retirement village campus. The three blocks are connected with 3 storey link structures, with movement joints isolating each block structure. The existing topography is challenging in parts, requiring significant retaining structures around the day clinic block. The structures generally comprise concrete shear walls, and steel frames with concrete bored pile foundations. 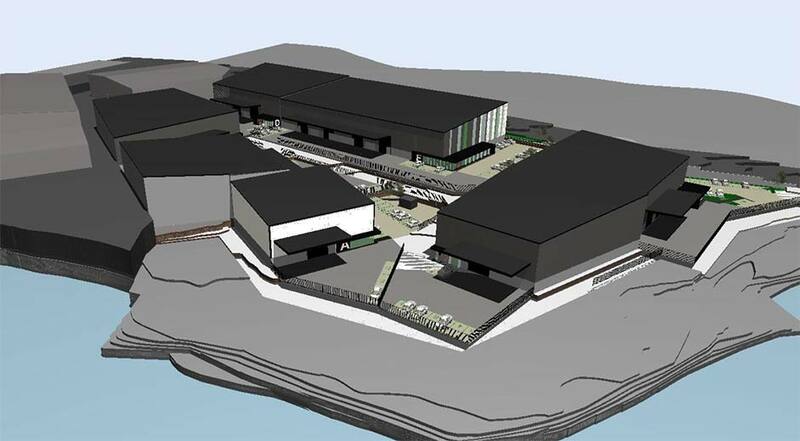 There are staging aspects of the development to optimise operations in the existing facility. 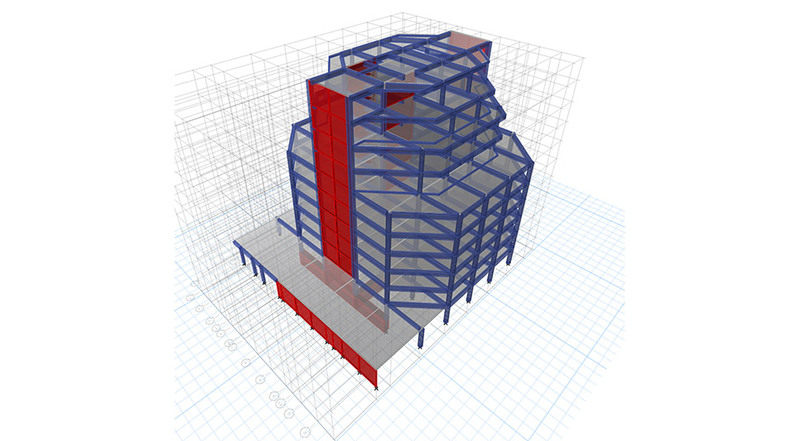 Structus services comprise structural engineering design and construction monitoring from concept through construction. 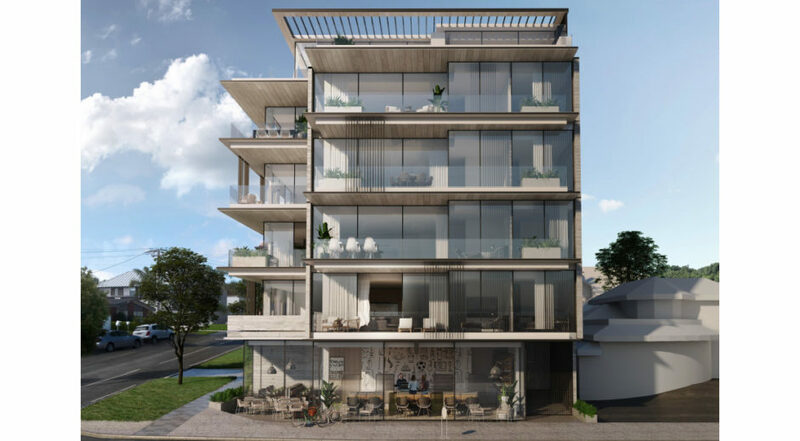 A new multi-storey public transit building by Panuku Development in Takapuna, Auckland as part of The Takapuna Centre Plan. 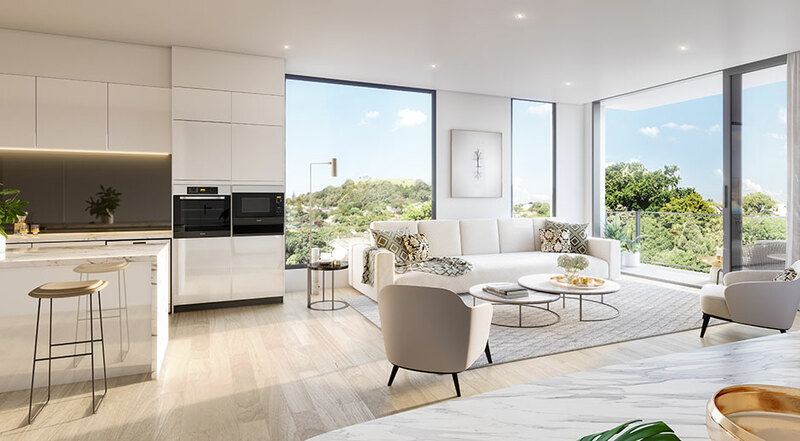 The development comprises carparking facilities over 11 split levels, an ‘end of transport’ subfloor level, and structural provisions for an additional 3 split levels. 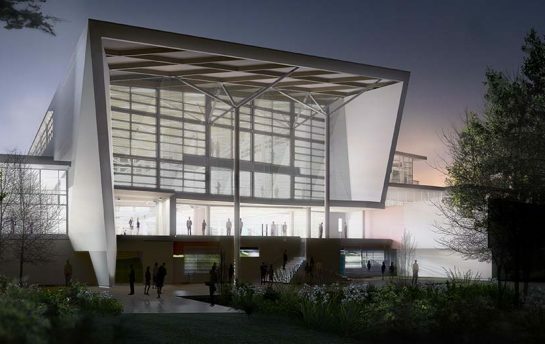 The structure generally comprises Comflor flooring on long span steel framing with precast concrete shear walls at the ramps and external walls, all supported on reinforced concrete bored piles. Structural challenges include liquefiable and variable ground conditions, steeply sloping topography and a complex architectural façade. 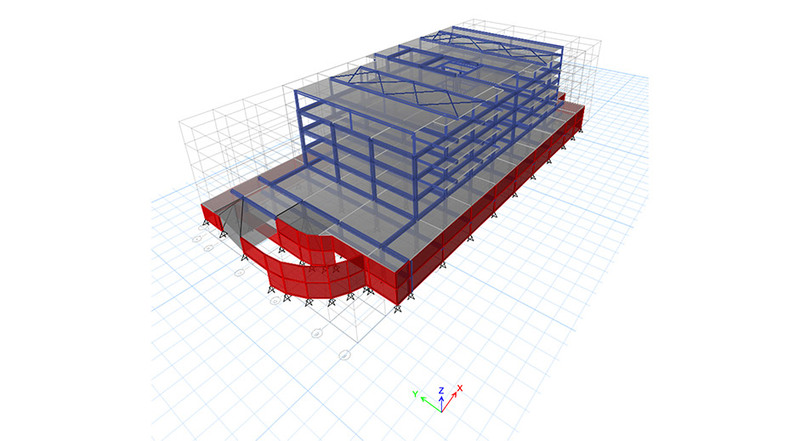 Structus services comprise full structural design, documentation and construction monitoring. 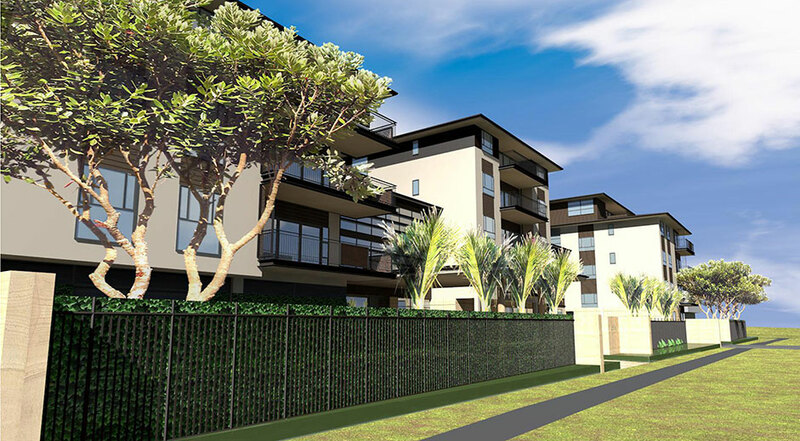 A new premium quality residential development in Milford, Auckland. 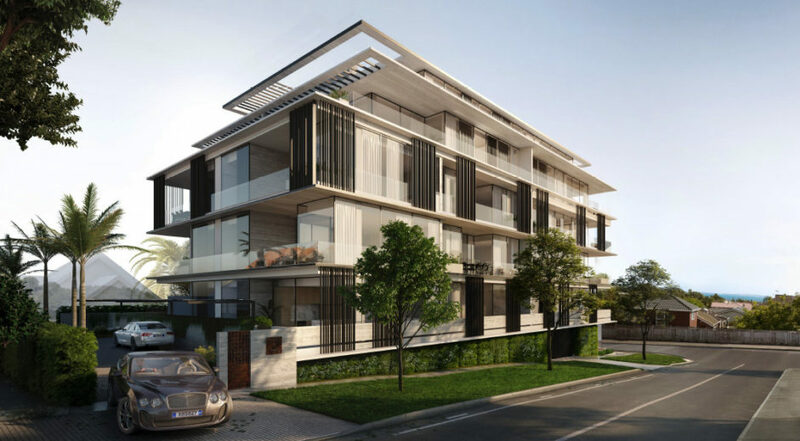 The development comprises a 5-storey residential block of high end apartments, over part basement carparking and commercial space. 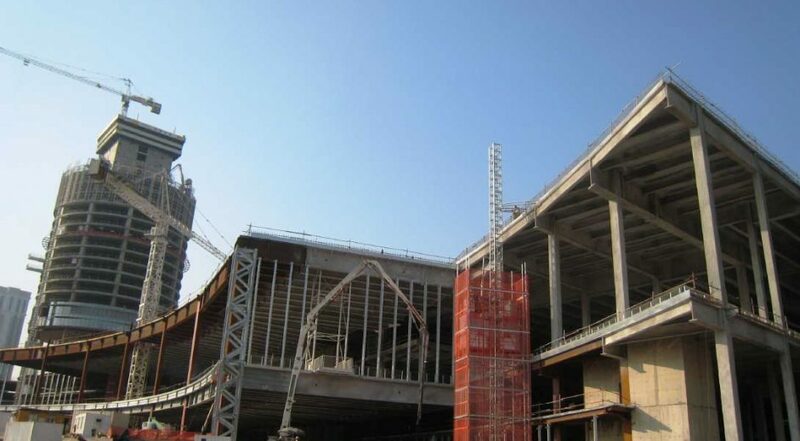 The structure generally comprises precast concrete rib flooring on steel sway frames and precast concrete shear walls, supported on a reinforced concrete raft foundation slab. 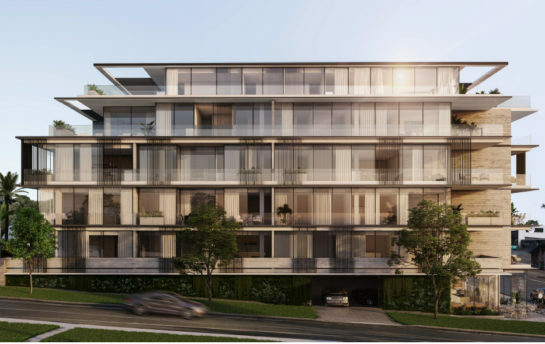 Structural challenges include variable ground conditions, retaining structures on a constrained site, minimal vertical structure and large cantilevers forming expansive apartment spaces. 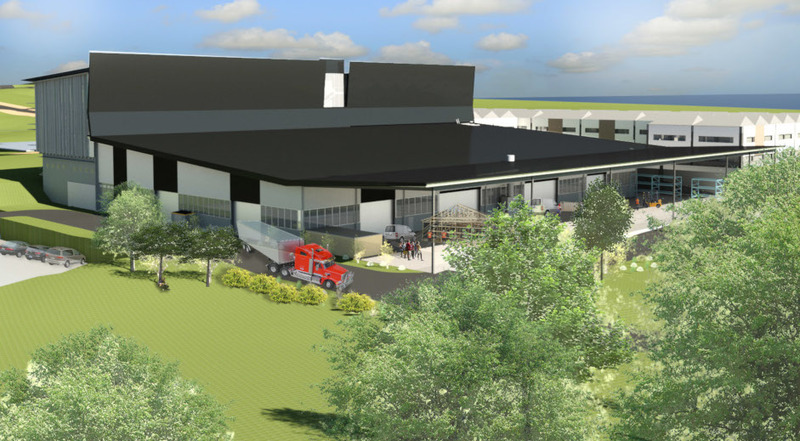 Structus services comprise full structural design, documentation and construction monitoring. 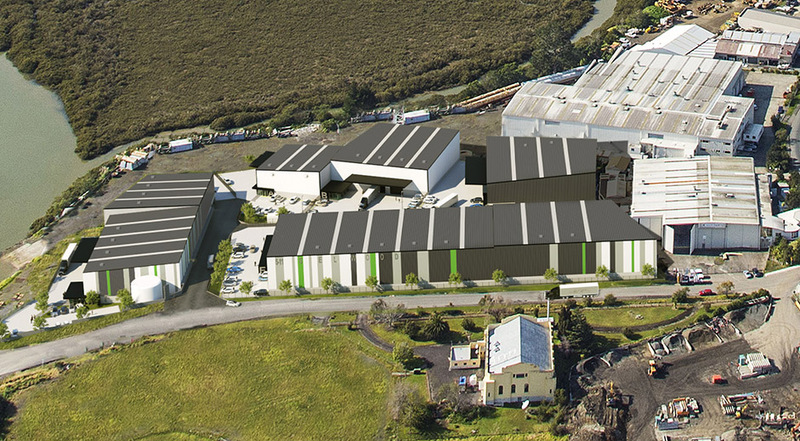 New ~$20m industrial development in Henderson, Auckland. 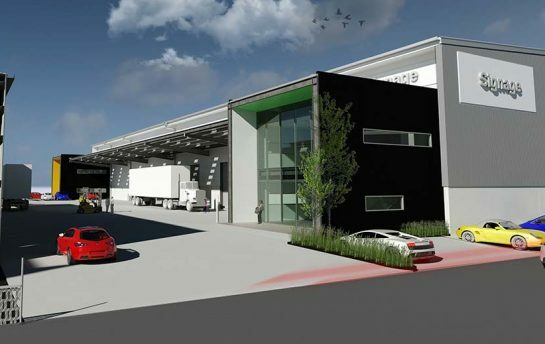 The development comprises five warehouses, each with a single level office, and with a total floor area of approximately 10,000m2. Building foundations are supported by driven steel piles to rock due to poor ground conditions, and to bridge over an existing public sewer main. The slabs consist of conventionally reinforced warehouse slabs and Combi slabs for the external paving. 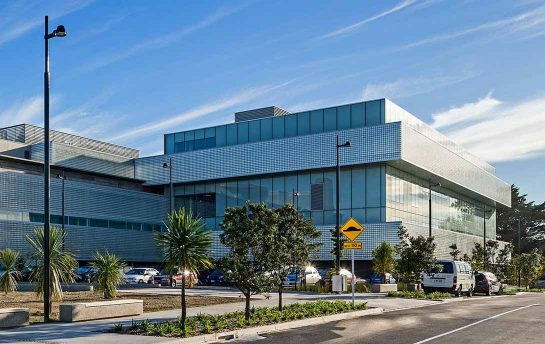 Steel braced frames and steel portal frames provide the superstructure, with up to 16m high cantilevered precast panels for the intertenancy and perimeter fire rated walls. 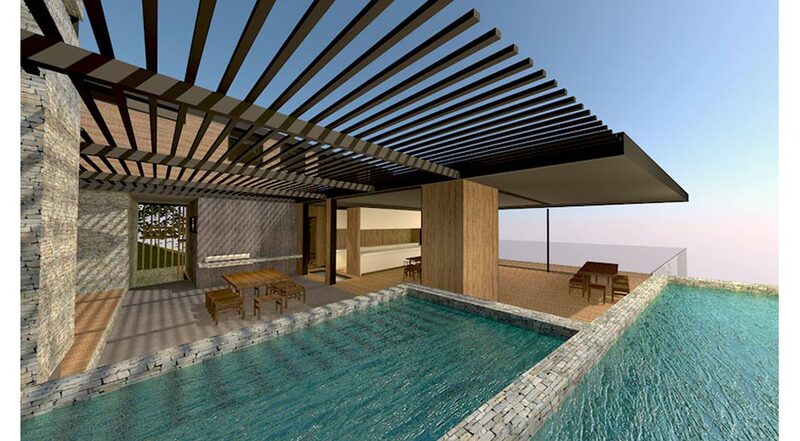 Complete structural design, documentation and construction monitoring. Expected project completion date is 2018. 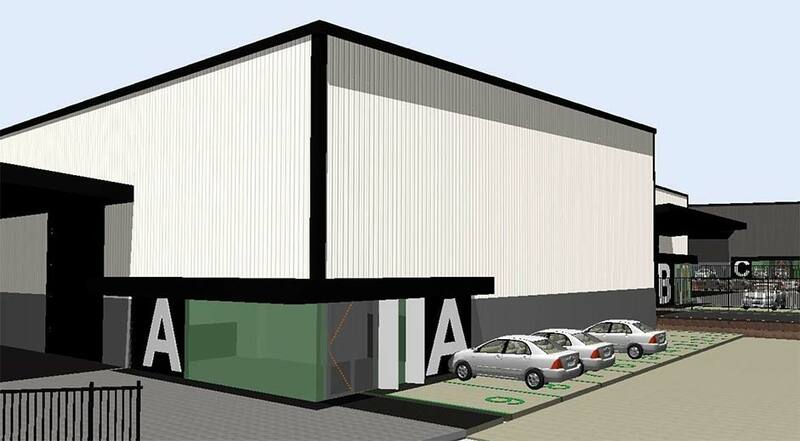 A new $16m high specification 8,100m2 warehouse with 3 no. two story offices, constructed within an existing industrial complex. 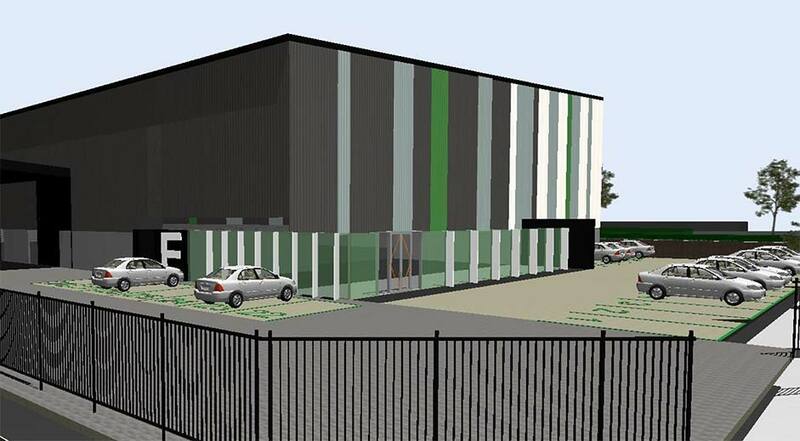 The new facility is located at 25 O’Rorke Road, Penrose, Auckland. 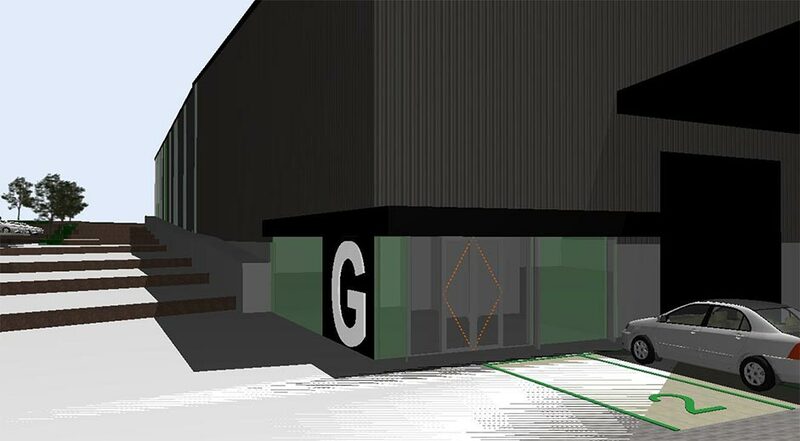 The warehouse is to contain a high specification post-tensioned slab throughout. 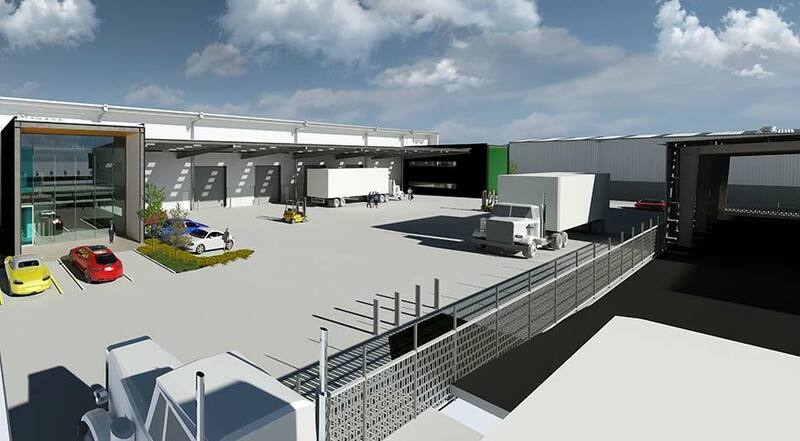 The warehouse width varies from 75m to 100m resulting in large spans for the steel portal frames. 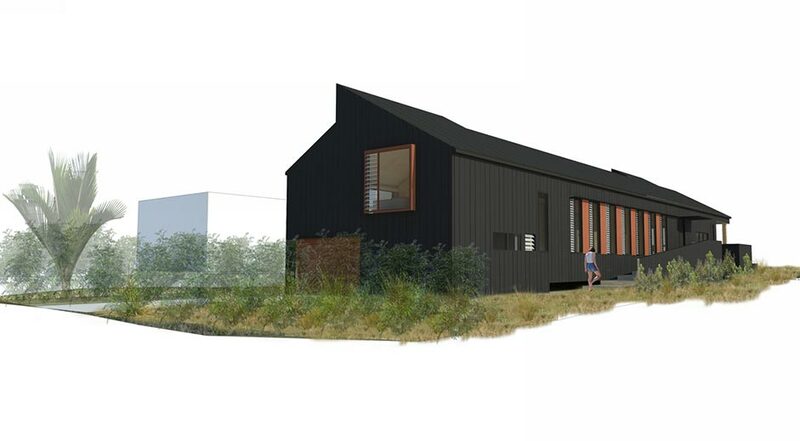 The client is Stride Property and expected completion date is 2017. 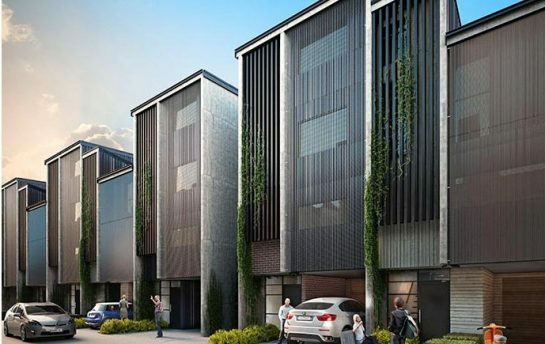 New $20m mixed use development in Browns Bay, Auckland for Zone One Property Group. 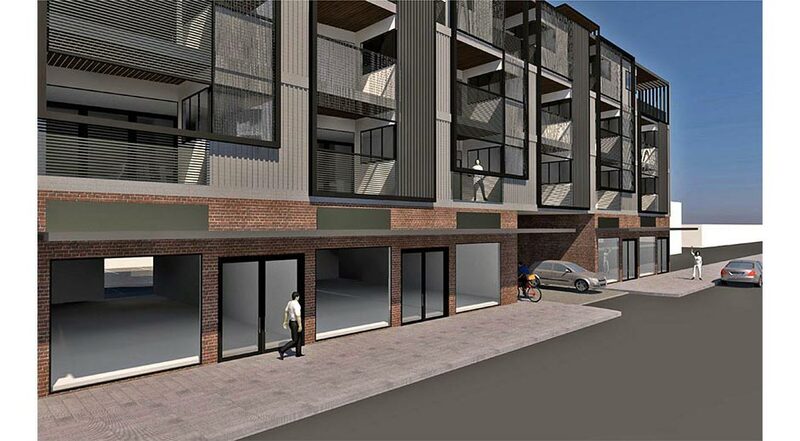 Stage 1 – Terraces: Residential Townhouse Units to the rear of the site, comprising 4 no. blocks of buildings. 2 no. 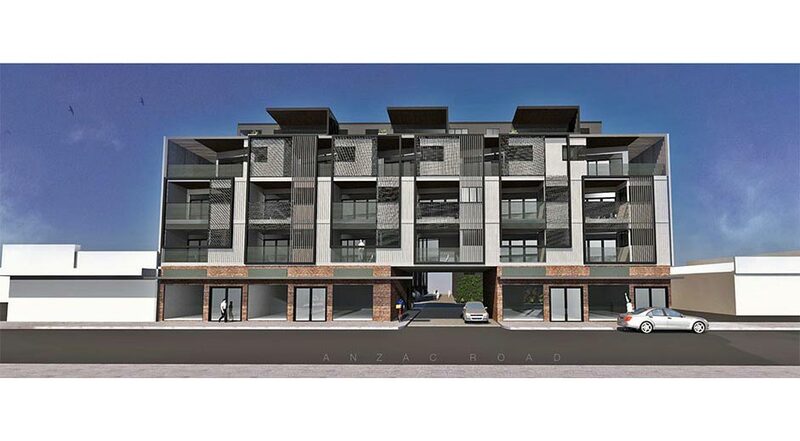 blocks to the west consist of 3 storey units, and 2 no. blocks to the east consist of 3-4 storey units. 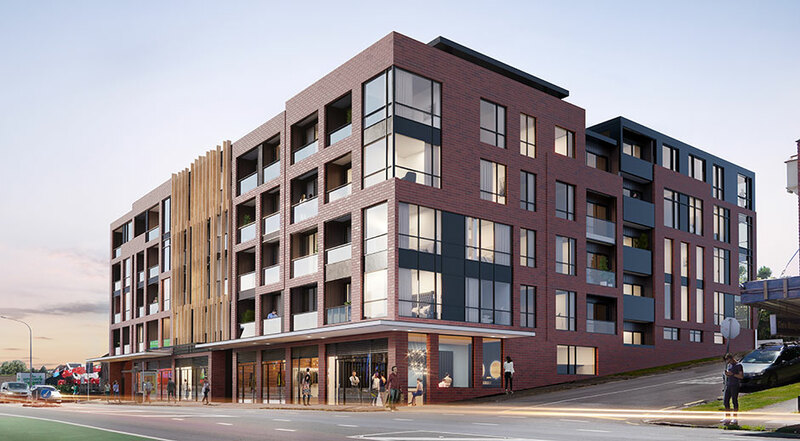 Stage 2 – Apartments: Mixed use development on Anzac Avenue consisting of retail at the lower floor, plus 4 no. additional floors of apartments above. 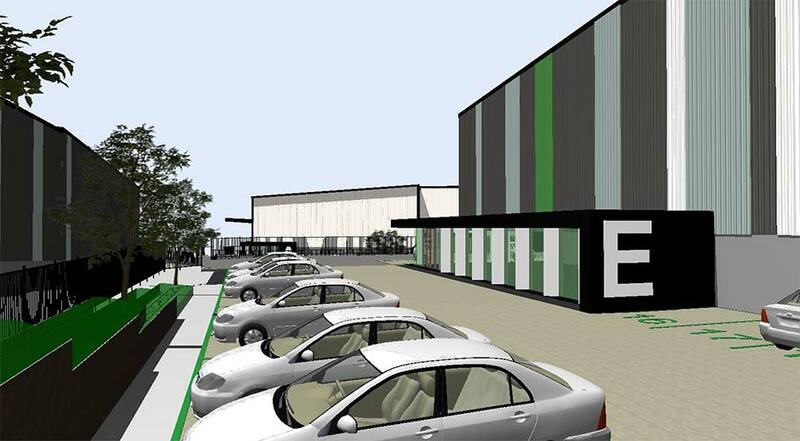 New supermarket building in Rotorua, with Progressive Enterprises as tenant. 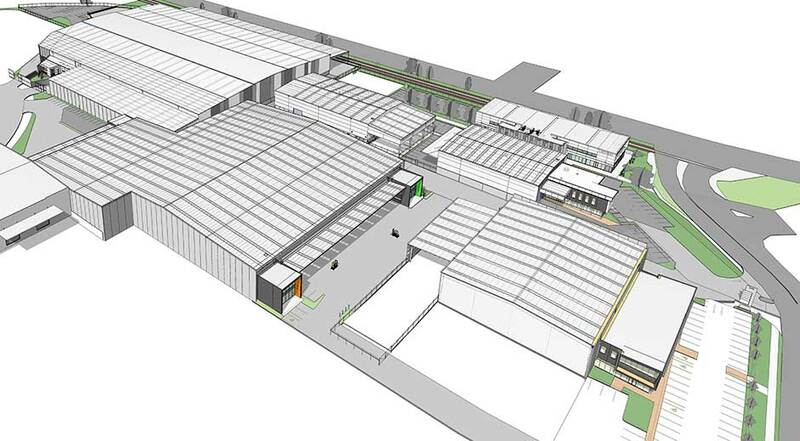 Mezzanine floor and rooftop plantroom. 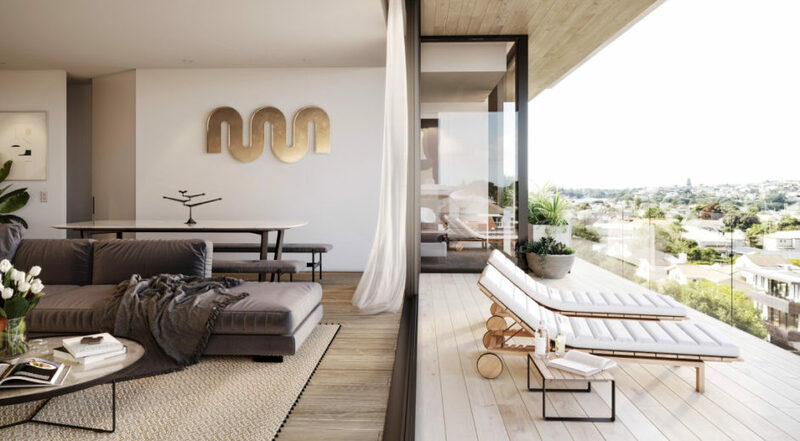 Total floor area approximately 1,300m2. 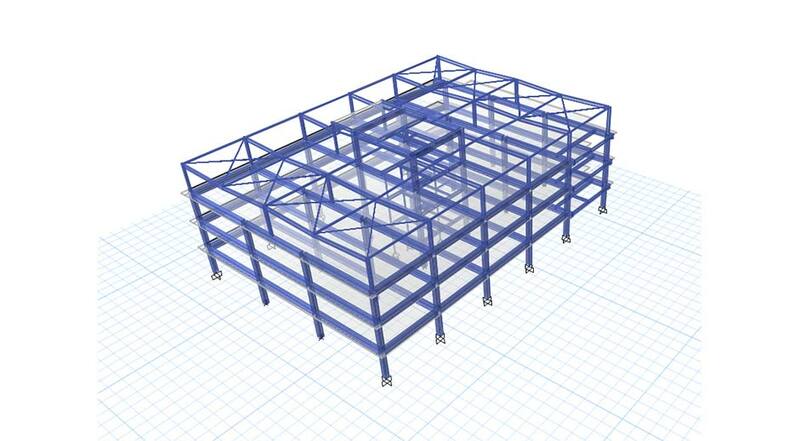 Complete structural design and documentation of the superstructure and foundations, plus construction monitoring. Expected project completion date is 2017. Design, documentation and construction monitoring of over 24 no. 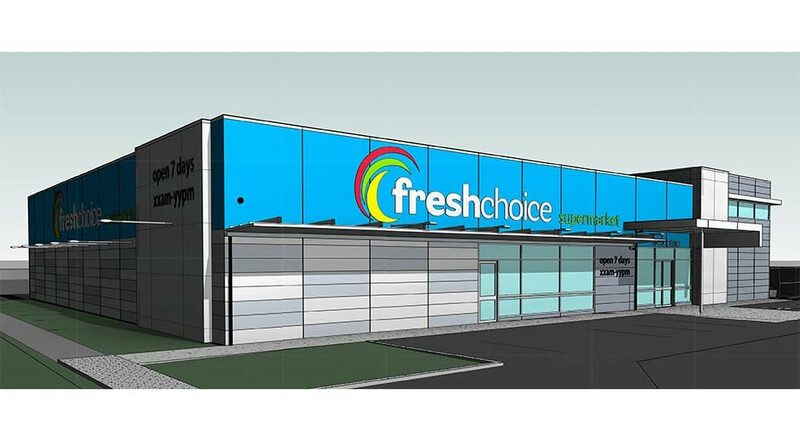 Countdown and Fresh Choice supermarket refurbishments throughout New Zealand. The works can typically involve new bulkheads and partitions, new or revised mezzanines and stairs, new slabs, trenches and setdowns, lighting supports, plant platforms, seismic strengthening and restraints, new paving and pylon signs. 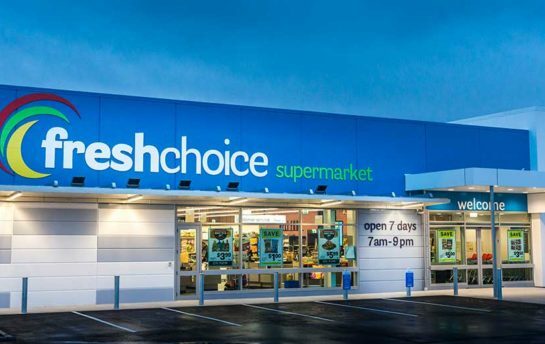 Countdown and Fresh Choice Supermarket refurbishments included in the Structus portfolio are Albert Street in Auckland CBD, Paeroa, Auckland City, Milford, Whangarei, Meadowbank, The Valley, Kilbirnie, Pukekohe, Takanini, Blenheim, Spotswood, Takapuna, Merivale, St. Lukes, Lower Hutt, Lynfield, Papamoa, Greenlane, Northlands, Fraser Cove, Upper Hutt, Timaru and Kaiapoi. 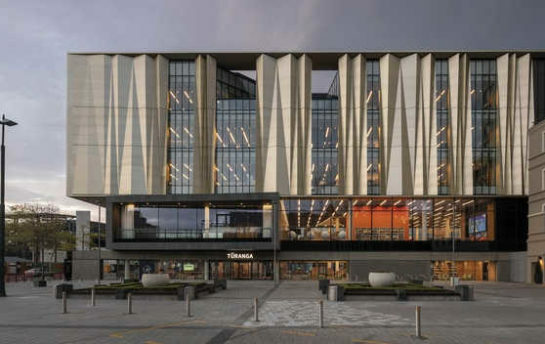 Structus was engaged by Metal Concepts to design the highly complex ‘veil’ screen for the new landmark Library building in central Christchurch. 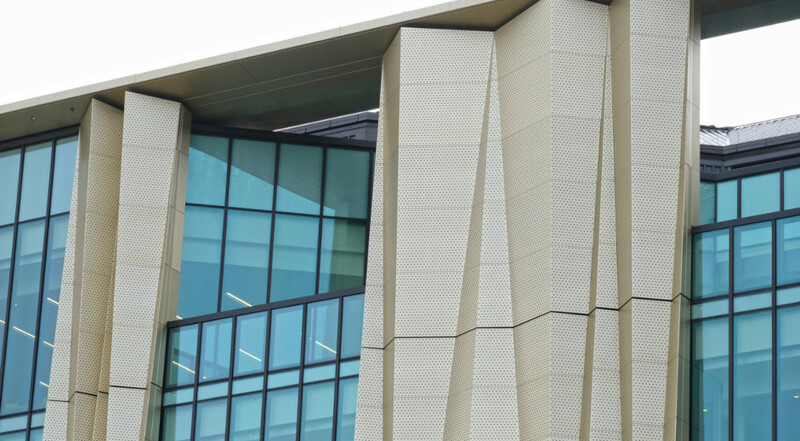 The veil consists of perforated aluminium on an aluminium subframe structure that is in turn supported by the building primary structure. 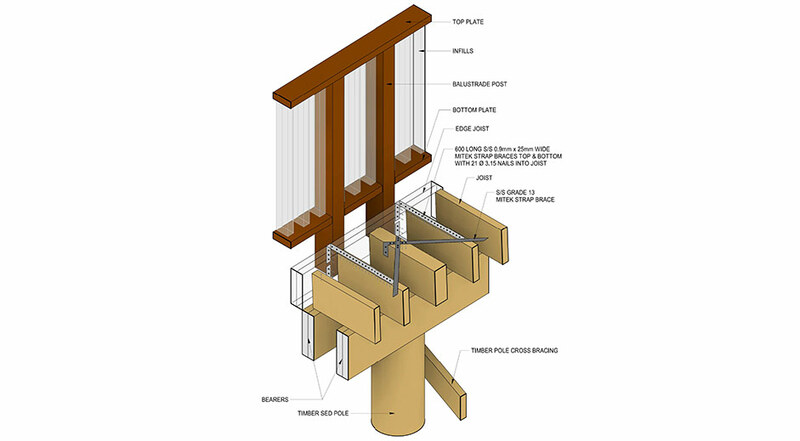 Modulation of the veil assemblies for ease and speed of installation was a major consideration in the design, which was developed through close collaboration between Structus and Metal Concepts. 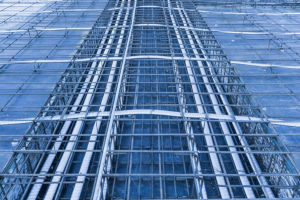 Due to the complex nature of the aluminium screen and its connections, prototype testing was undertaken to verify the structural analysis. The screen is also designed to be easily replaceable if damaged. 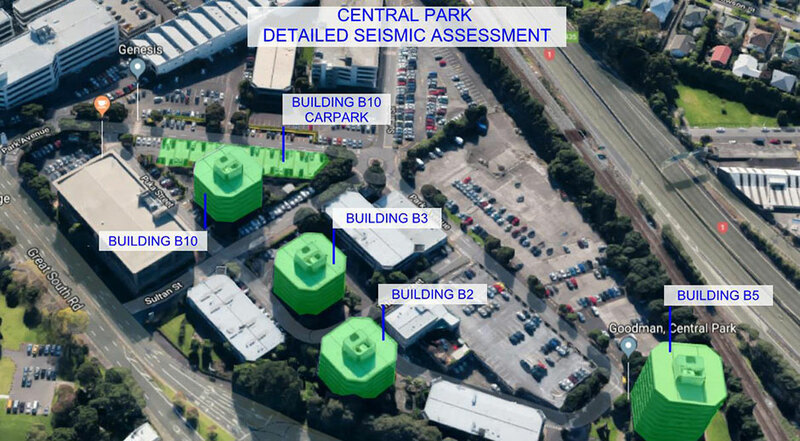 Detailed Seismic Assessments for multiple medium to large scale developments, requiring the seismic performance of the buildings to be assessed against the current building standards. 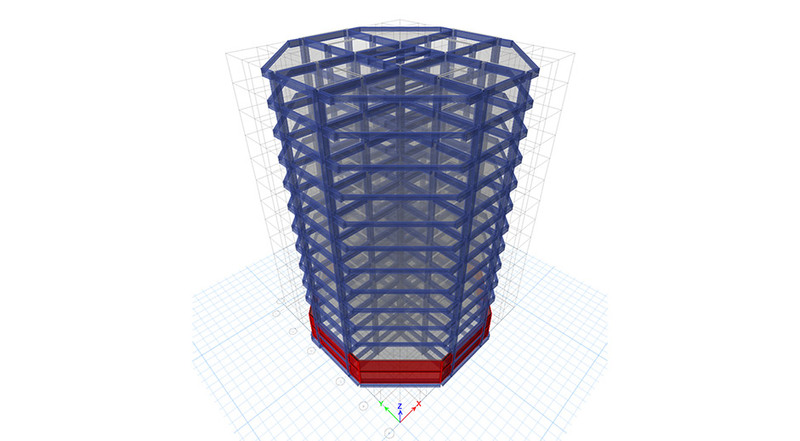 To assess the seismic performance of the buildings advanced computer analysis techniques were used to quantify the buildings response during an earthquake. This resulted in an accurate determination of the structures seismic capacity. Seismic strengthening was also designed for all the following projects. The buildings comprise a 13 storey reinforced concrete moment resisting frame tower, plus a 3 storey shear wall and moment frame carpark building, both designed and constructed in the 1980’s. The Tower building is currently used as offices with a high security tenant, and the three Tower basement levels are used for carparking. 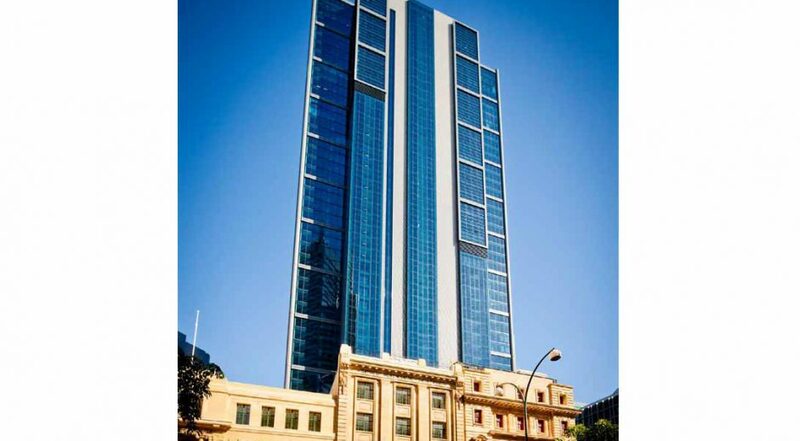 The building is on a sloped site, located at the original foreshore, with three Tower levels being underground and retaining on the western side. 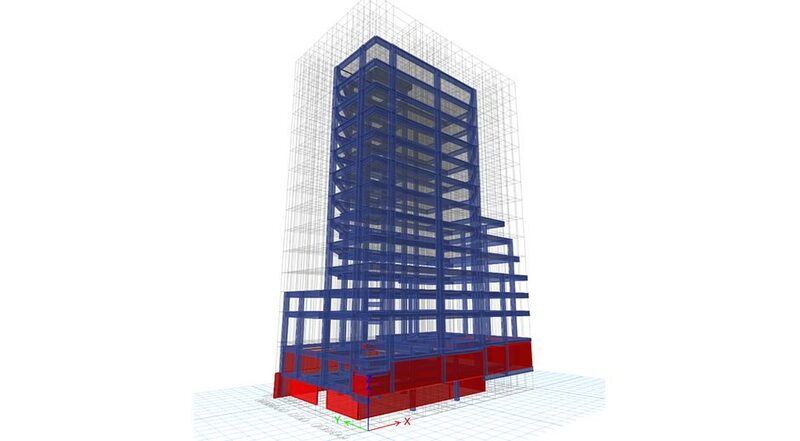 The assessment was completed in accordance with the latest Seismic Assessment methodology and utilized 3D finite element analysis to understand how the buildings perform in an earthquake. Structus has completed a comprehensive Detailed Seismic Assessment (DSA) of five reinforced concrete multi story commercial buildings – refer the aerial image above for more information. 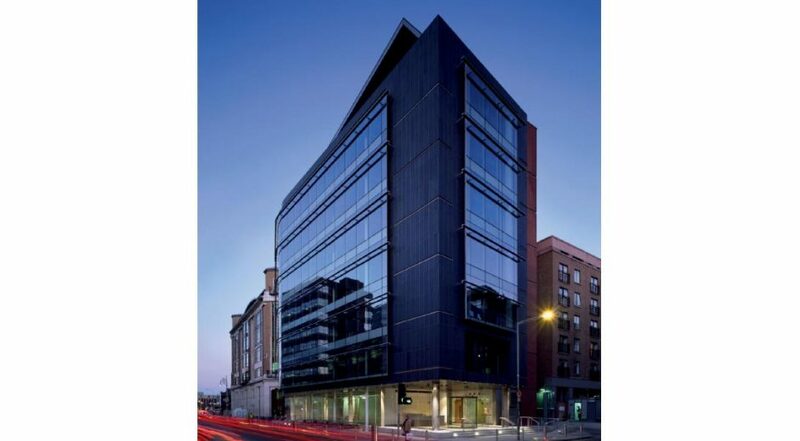 The DSA was completed to provide the client, Goodman Nominee Ltd, with an accurate %NBS for their buildings. 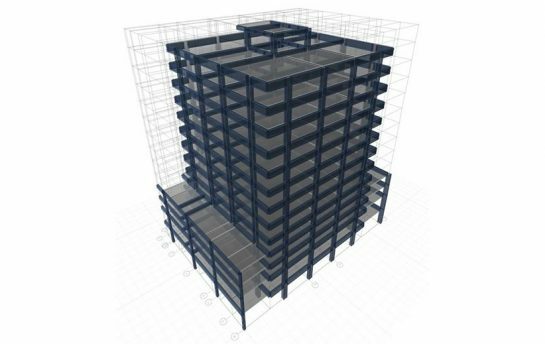 The assessment was completed in accordance with the latest Seismic Assessment methodology and utilized 3D finite element analysis to understand how the buildings perform in an earthquake. The building is a 14 storey reinforced concrete moment resisting frame designed and constructed in the 1980’s. The building is currently used as offices, retail and carparking. The building is on a sloped site with the two lower levels being underground on the eastern side. Comprises 2 no. 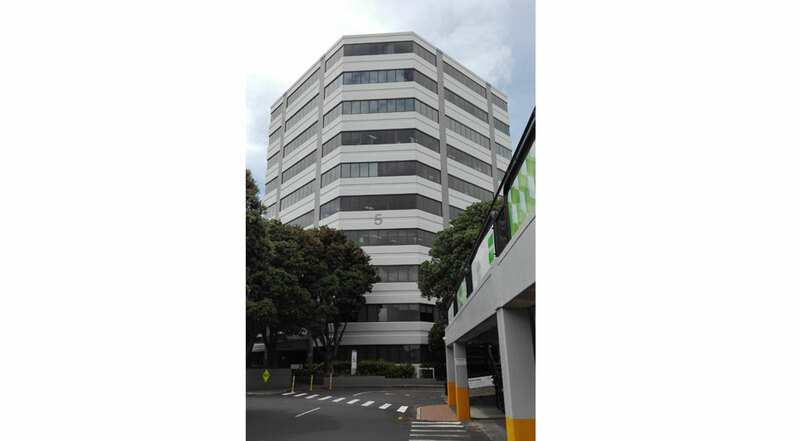 office buildings (4 storeys) over three level basement carparks common below the two buildings. The structures comprise reinforced concrete frames to the upper floors and precast concrete shear walls to the basement levels. 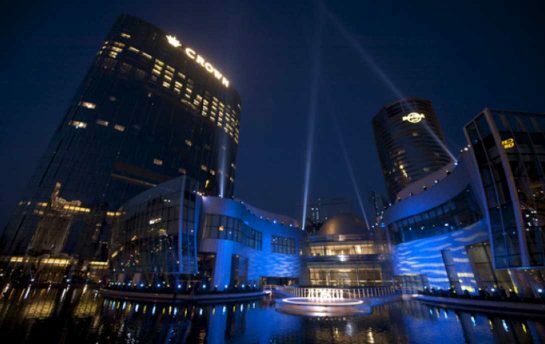 The development was designed and constructed in the early 2000’s. 7 no. mainly office buildings (typically 4 storeys) in total over two level basement carparks, part of which are combined over several buildings. The structures generally comprise reinforced concrete frames and precast concrete shear walls, with the 5 storey carpark a steel k-framed structure. Seismic strengthening was implemented to local areas. 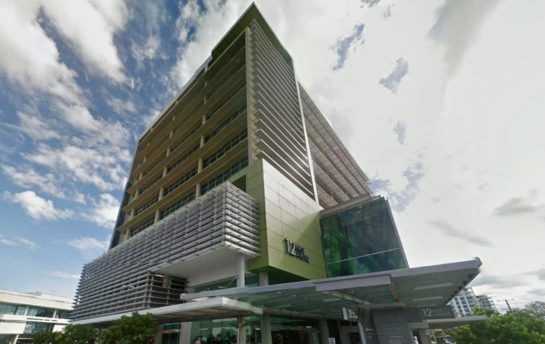 4 separate structures including 4 storey carpark podium and two 10-14 storey Office towers, constructed in the 1980’s. Hollowcore slab strengthening works to achieve 100% NBS performance. 2 storey reinforced concrete moment resisting frame with a 2 storey newer steel structure above. Structural strengthening works to allow for 67% NBS performance of the building. 13 storey reinforced concrete moment resisting frame constructed in the 1980’s. Stair remedial works to accommodate building drifts. 10 storey reinforced concrete shear wall building constructed in the 1980’s. Strengthening of shear walls through the use of fibre reinforced polymer and stair remedial works to accommodate building drifts. 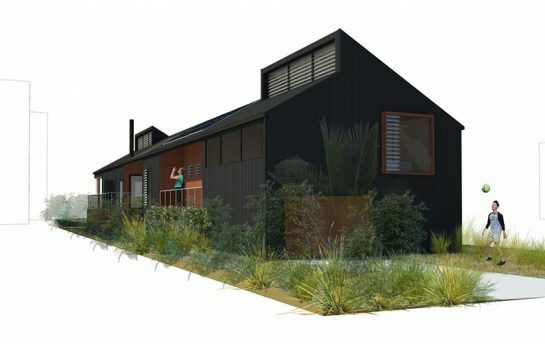 A new 2 storey beach house located in Whangapoua, Coromandel. 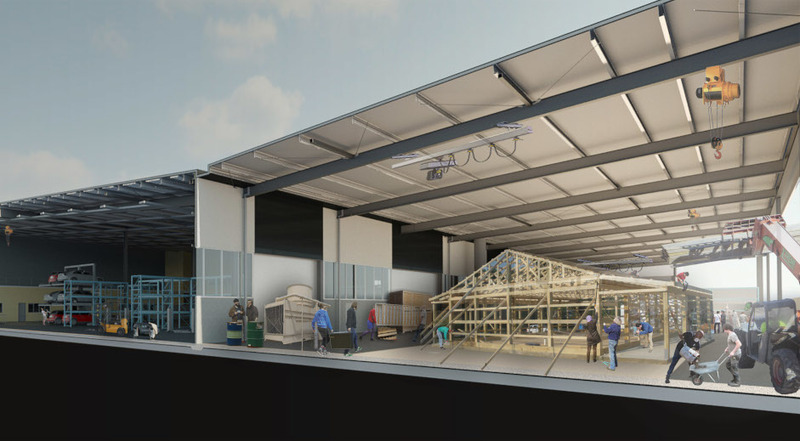 The latest in timber design technology has been utilised with long span exposed glulam beams and plywood shear walls to maximise open areas. 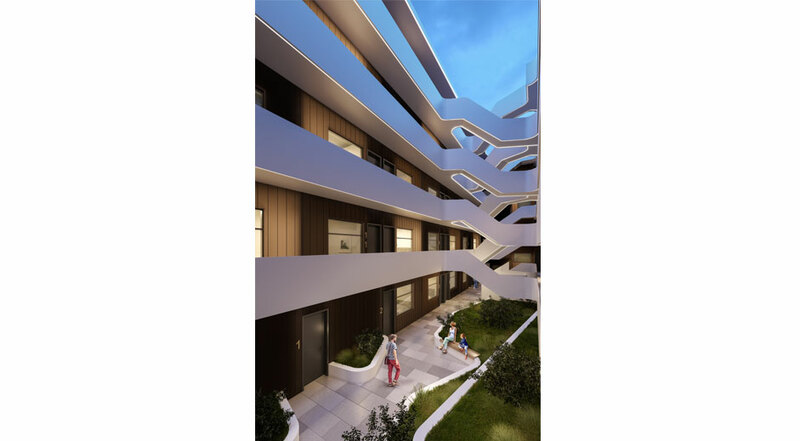 The brief to Structus was to develop a design for a 20m x 5m wide pedestrian footbridge over a creek for this residential urban development. 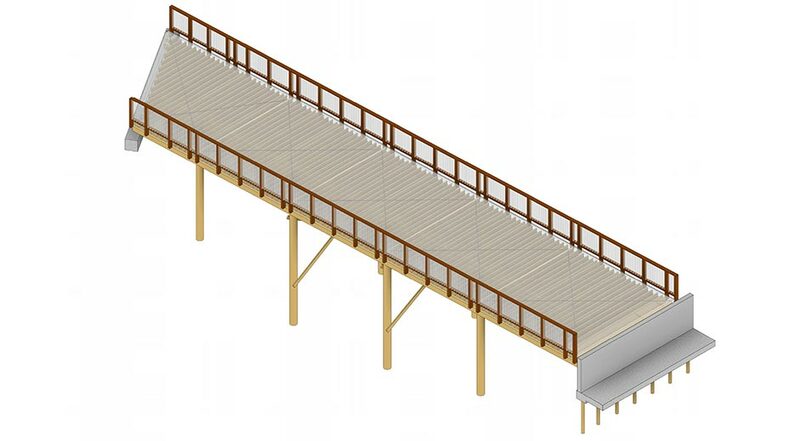 Structus chose a simple and cost effective, yet aesthetically pleasing, timber bridge concept that accommodates the constraints of the finished ground contours, existing and proposed in-ground services, and existing retaining walls. 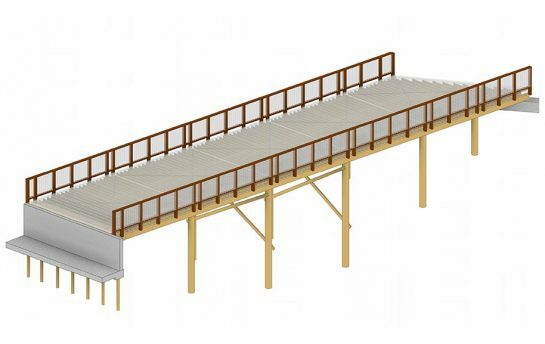 Structus documented this footbridge, along with an additional timber framed pipe support bridge, in 3D Revit including 3D connection detailing. 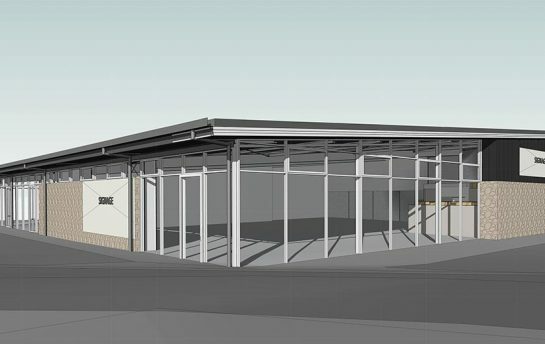 Single storey $4m retail development in Whangarei. 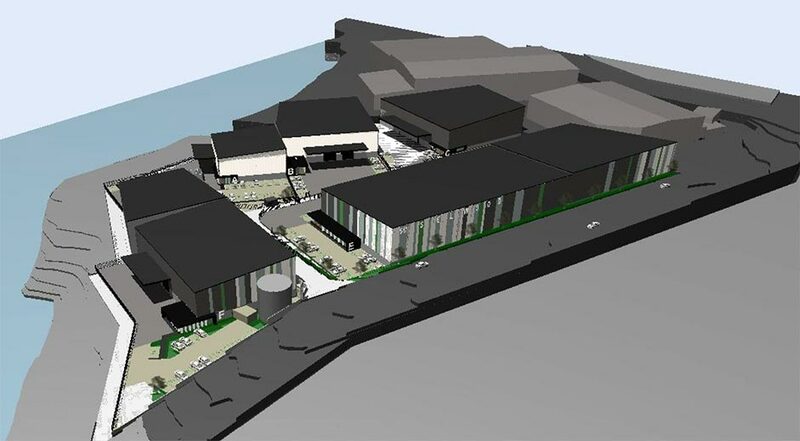 The development incorporates a Four Square, which has a mezzanine and back of house area, and a number of other retail tenancies. 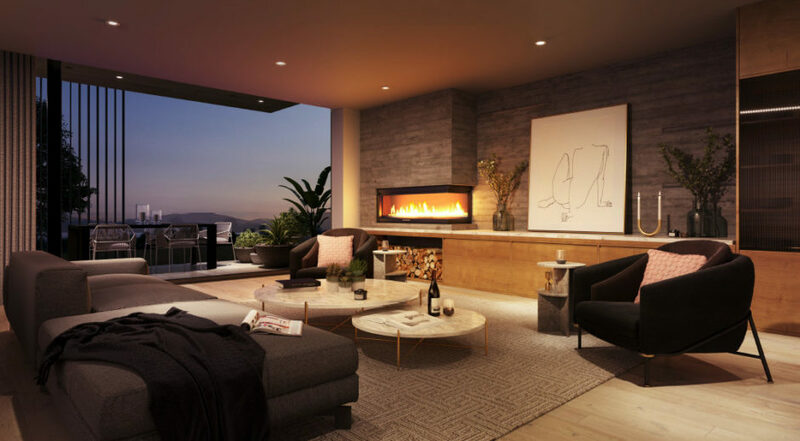 The development was adjusted from two storey with apartments on the upper floor, to single storey, as a value management exercise. 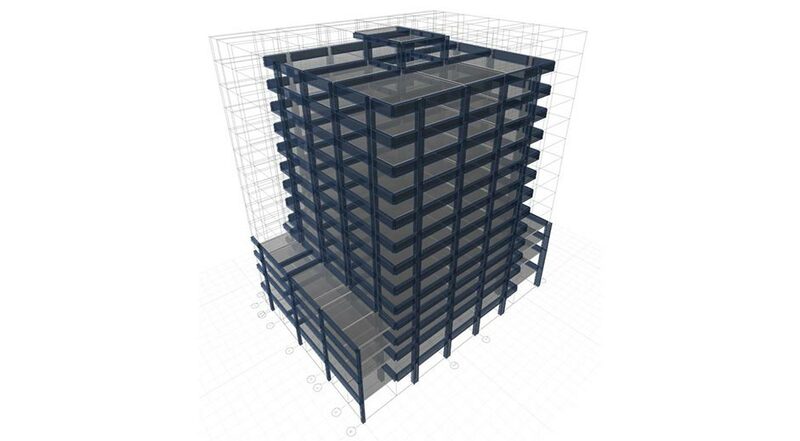 Structus delivered full structural design services and documented this project in 3D Revit. This project was delivered on time and to budget. 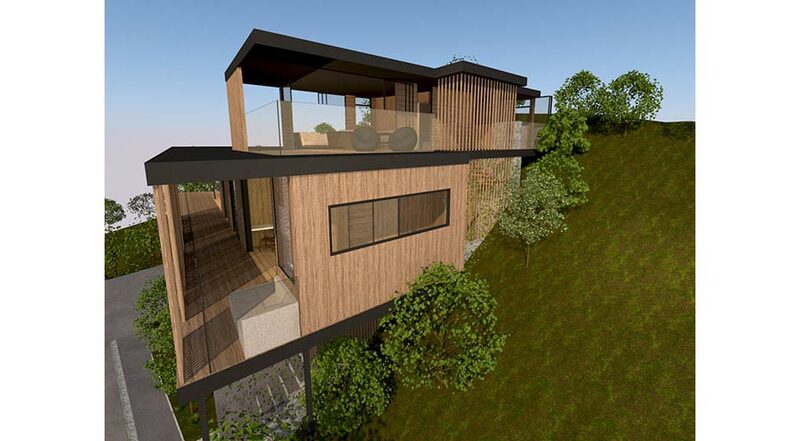 Three storey high end private residential development including suspended outdoor pools, cantilever roof and floor structures, tiered reinforced concrete bored pile retaining structures on a very steep slope. 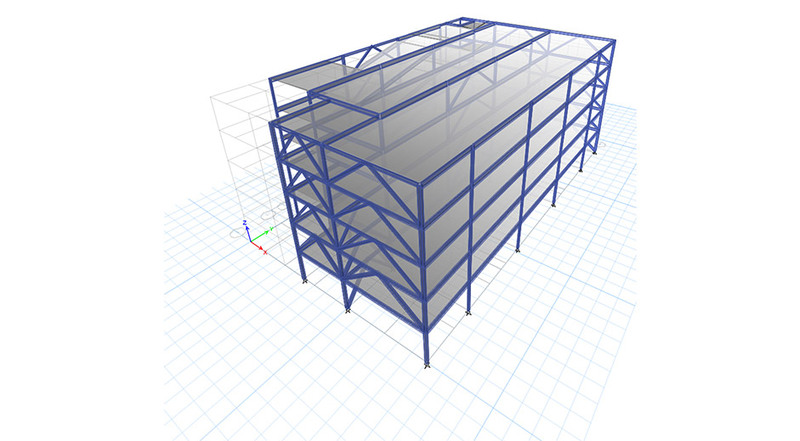 Full structural design and documentation services. 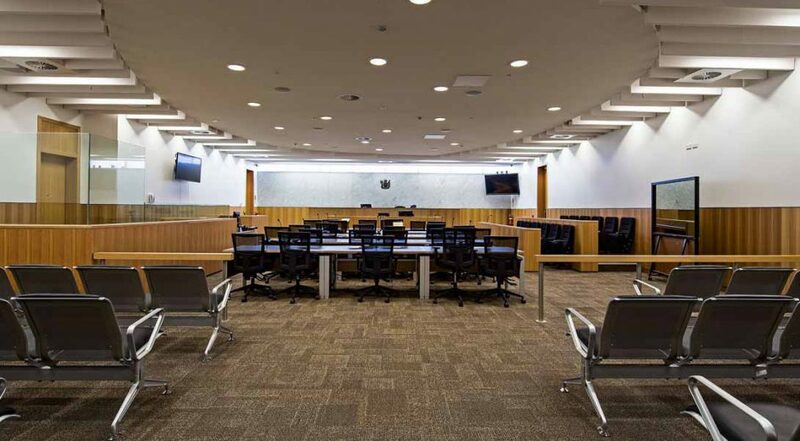 This $50M project required full multi-discipline design for the refurbishment of the existing Manukau Courts building and a new multi-storey building adjacent to it, for the Ministry of Justice. 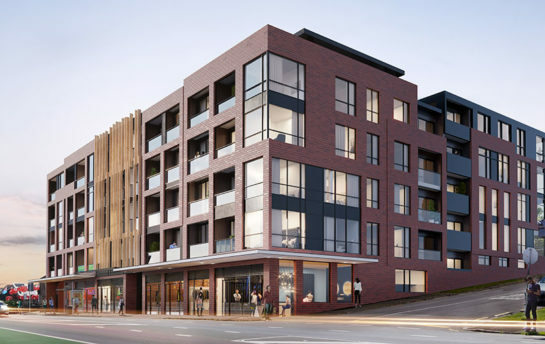 While with Aurecon Darren delivered structural, civil, geotechnical, building service and fire engineering detailed design and construction monitoring. Delivered by Darren while with Aurecon. 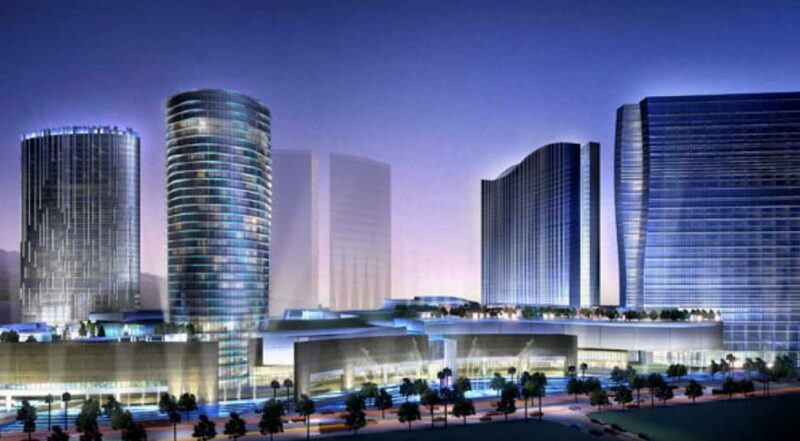 This NZ$5B project consists of six 40-storey residential and hotel towers rising from a multi-level podium incorporating 500,000m² of casino, entertainment, and retail precincts. 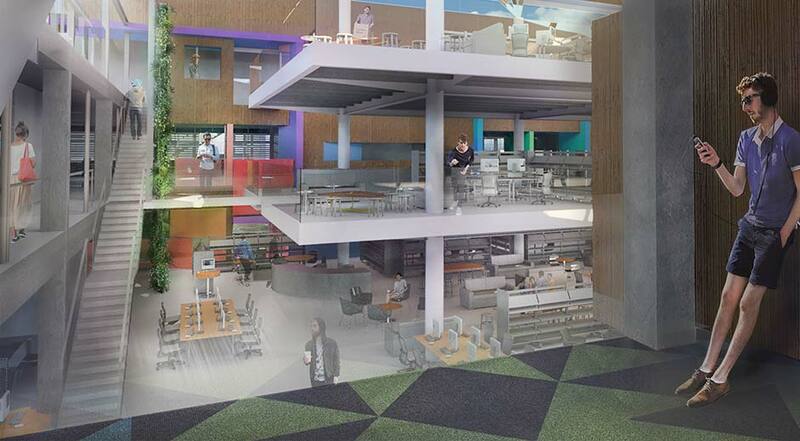 It includes a single level basement carpark under the entire podium. While with Aurecon Darren spent four months in Hong Kong as Structural Leader for the Podium and Energy Centre during the design phase. 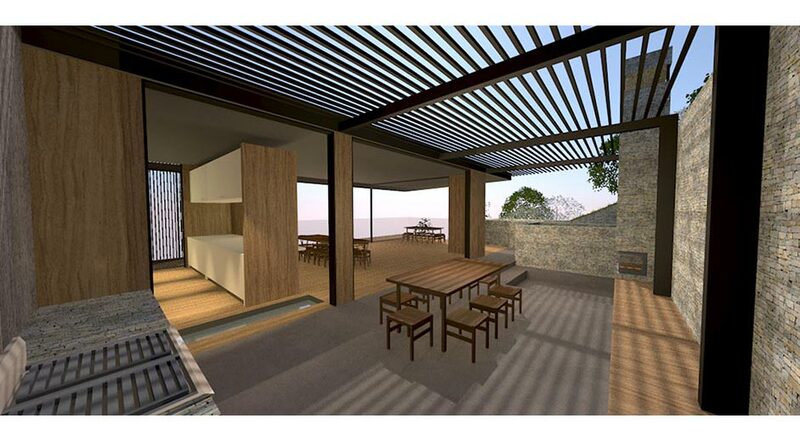 The structural team operated as part of a JV consortium and were based in a project office. Delivered by Darren while with Aurecon. 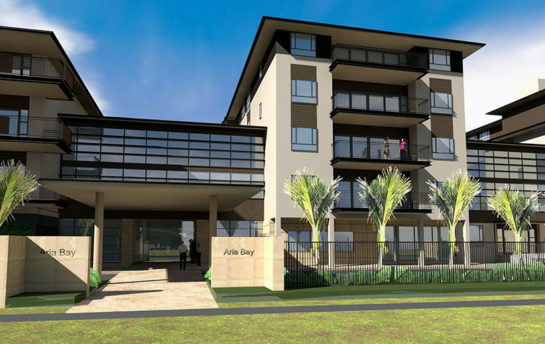 While with Aurecon Darren delivered multiple engineering services for the following projects. 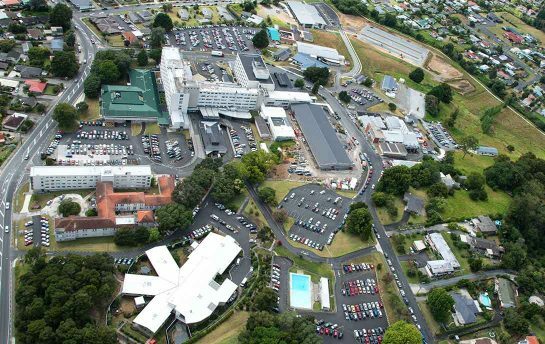 New $16m Mental Health Inpatient Unit, and new $15m Maternity unit and site wide infrastructure upgrade (including Energy Centre upgrade) at Whangarei Hospital. 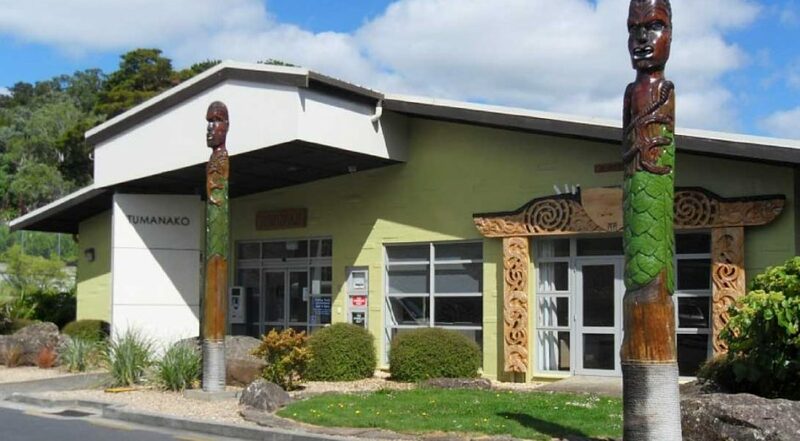 Several other projects for Northland District Health Board including Infrastructure Reviews, a new Access Road and 200 space Carpark, Orthotics building, CT scanner refurbishment, new Temporary Carparks / Building Platforms, and seismic assessments on multiple buildings at 4 no. 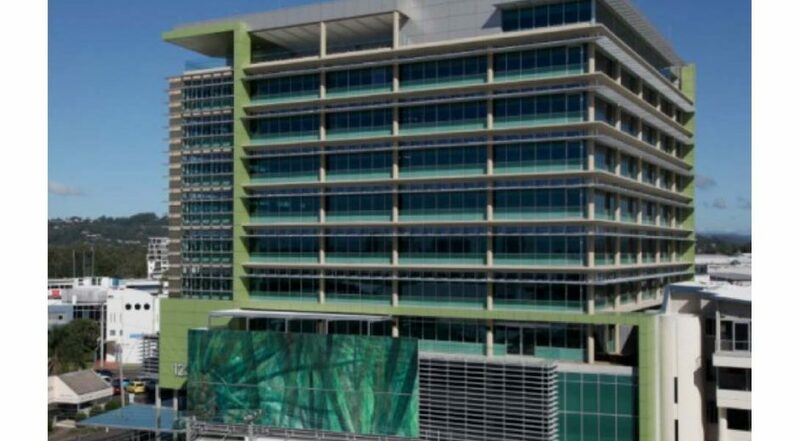 Northland Hospitals. Delivered by Darren while with Aurecon. 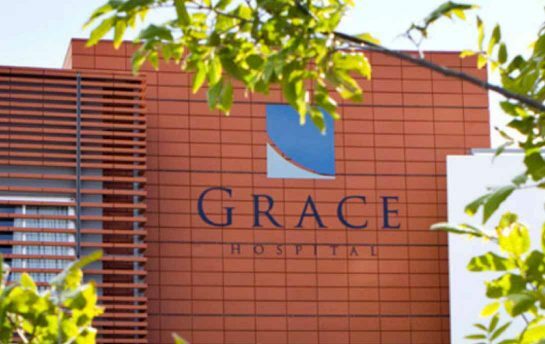 A new multi-level $30M private hospital facility on greenfield site for Norfolk Southern Cross. 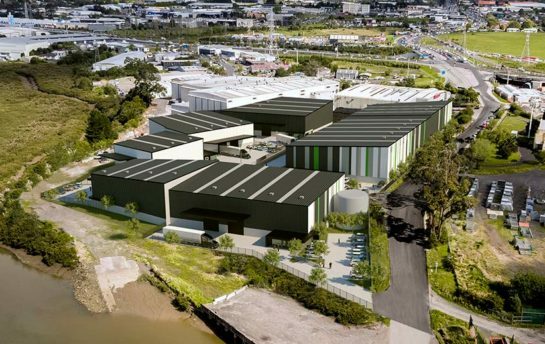 While with Aurecon Darren was responsible for leading the structural team from scheme stage through to detailed design and document production for construction stage. Provisions made for future additional lightweight steel frame storey and extension of operating theatre block. 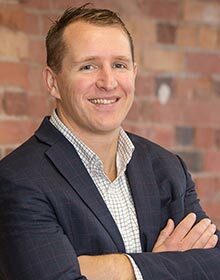 Darren spent 6 months in Aurecon’s Tauranga office overseeing all disciplines during construction. Delivered by Darren while with Aurecon. 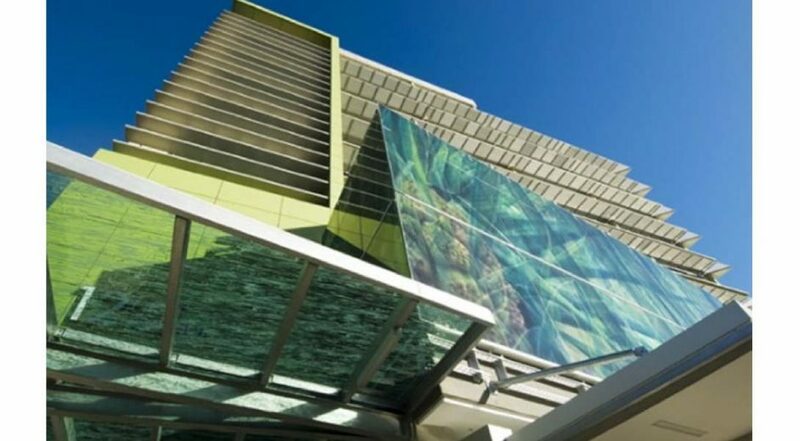 This AU$50M high-profile 10-storey post-tensioned concrete building over single level basement carpark for the Queensland Government achieved a five star Greenstar rating. 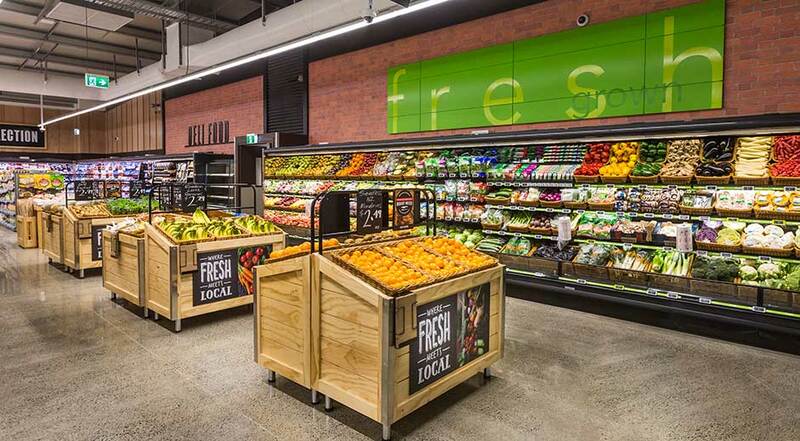 While with Aurecon Darren led the structural design team operating from Auckland, to deliver the detailed design and construction documentation. Delivered by Darren while with Aurecon. 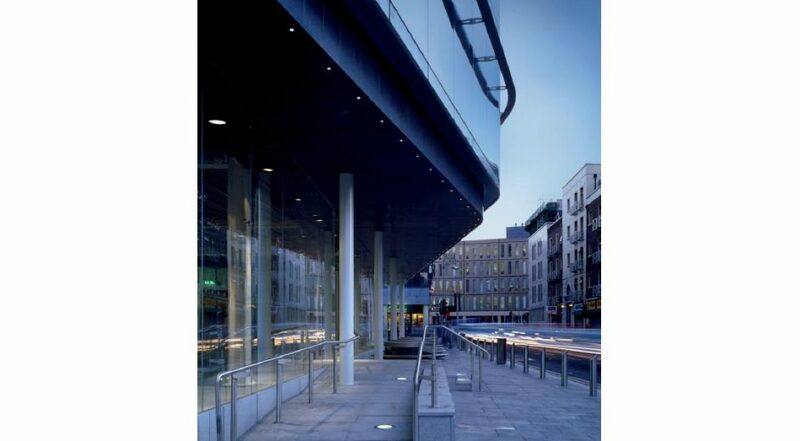 This award-winning €14M landmark building in the city centre consists of an eight-storey office block over single level basement carpark. 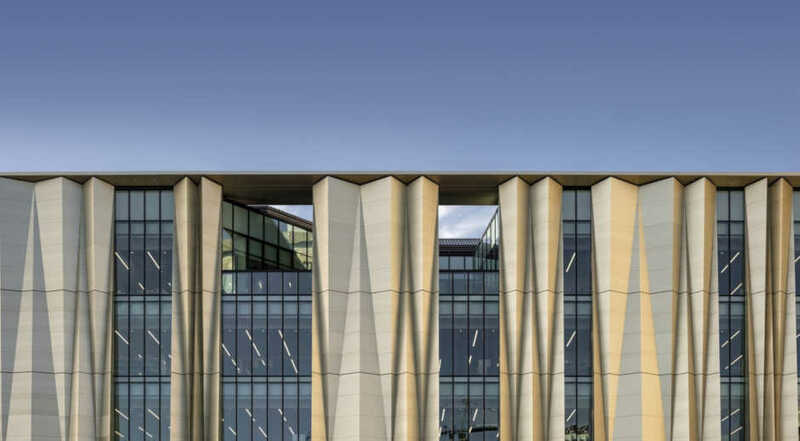 While with Arup Darren delivered structural engineering services from the initial scheme design through to construction completion, and spent six months onsite as the Engineer’s Representative. Delivered by Darren while with Arup.